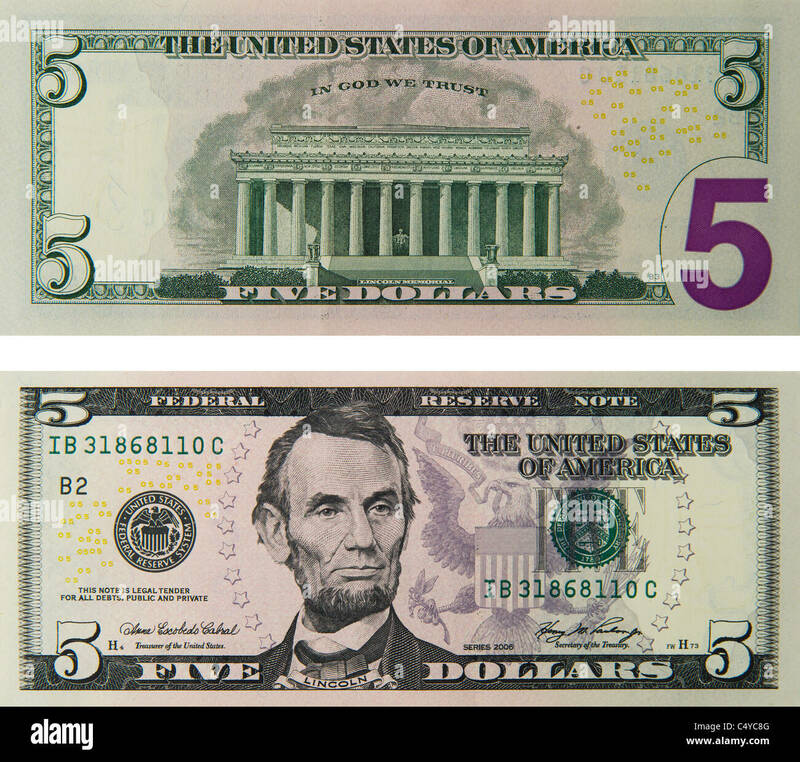 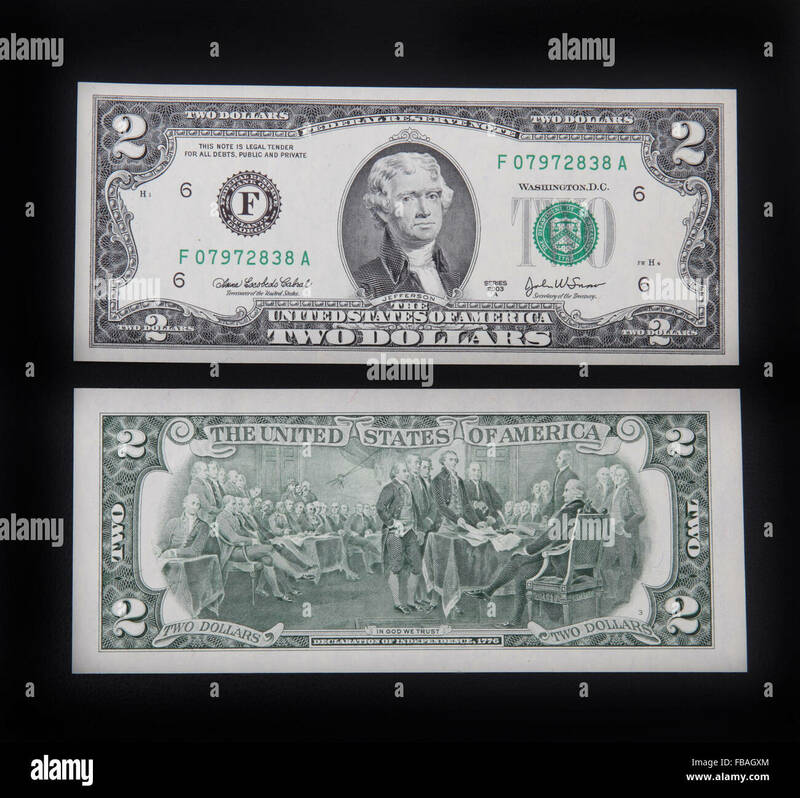 The front and back of a US 2 dollar bill. 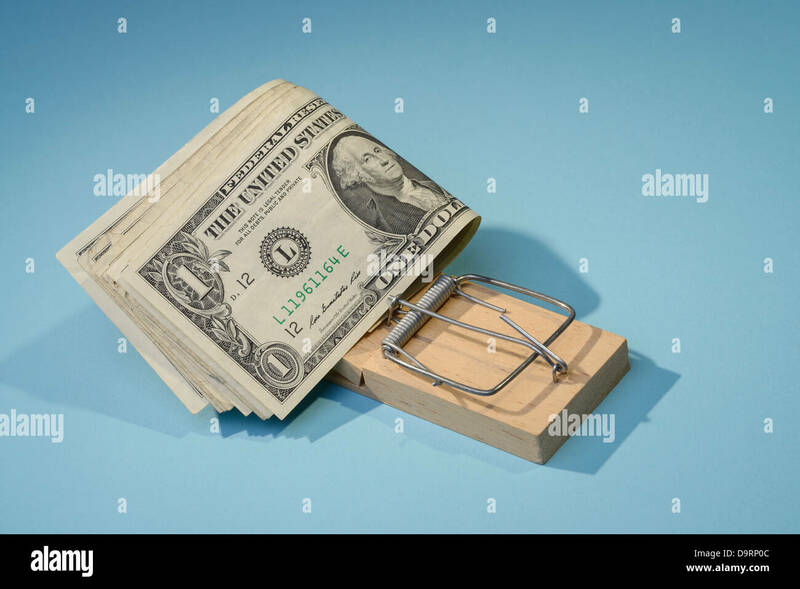 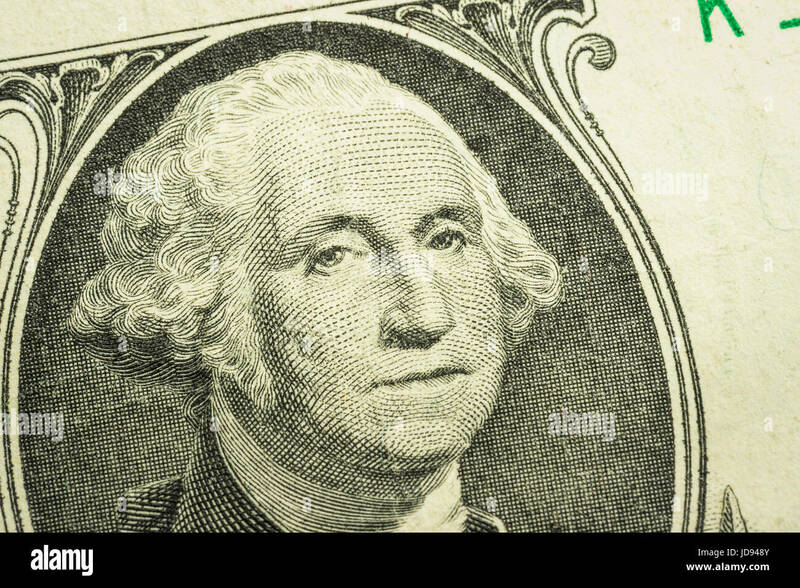 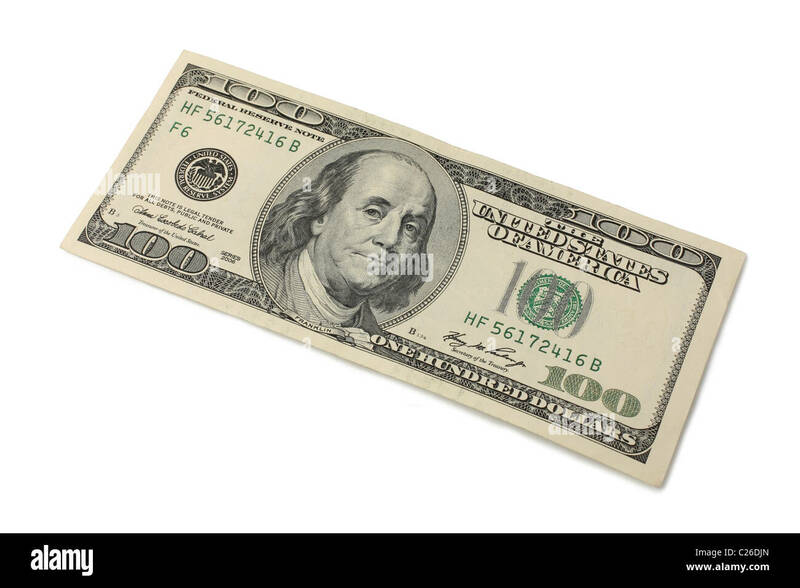 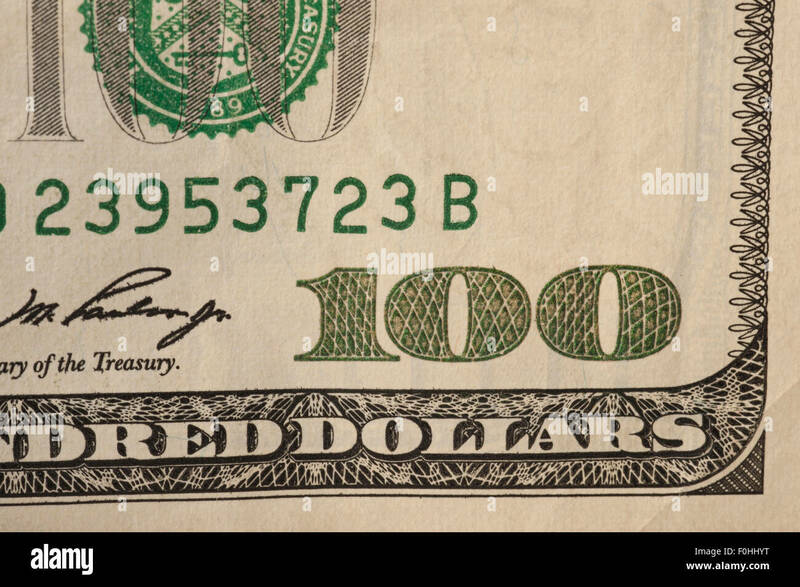 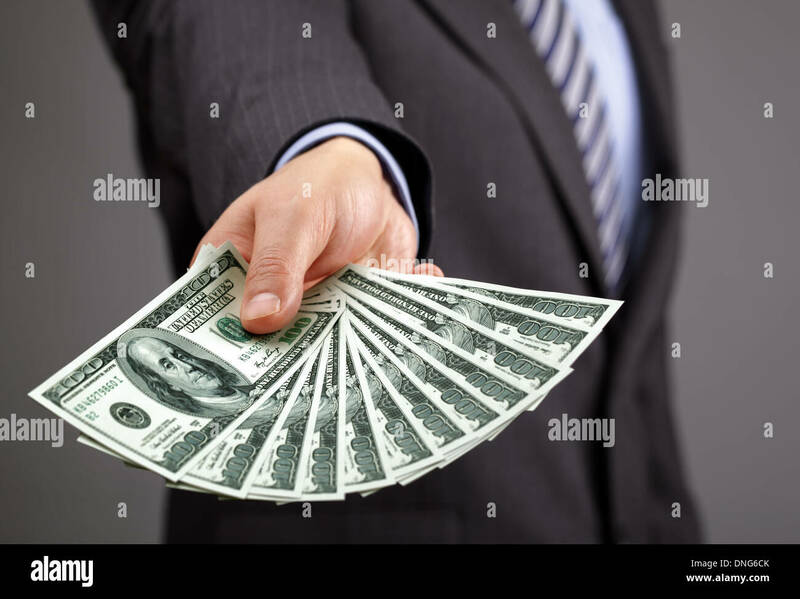 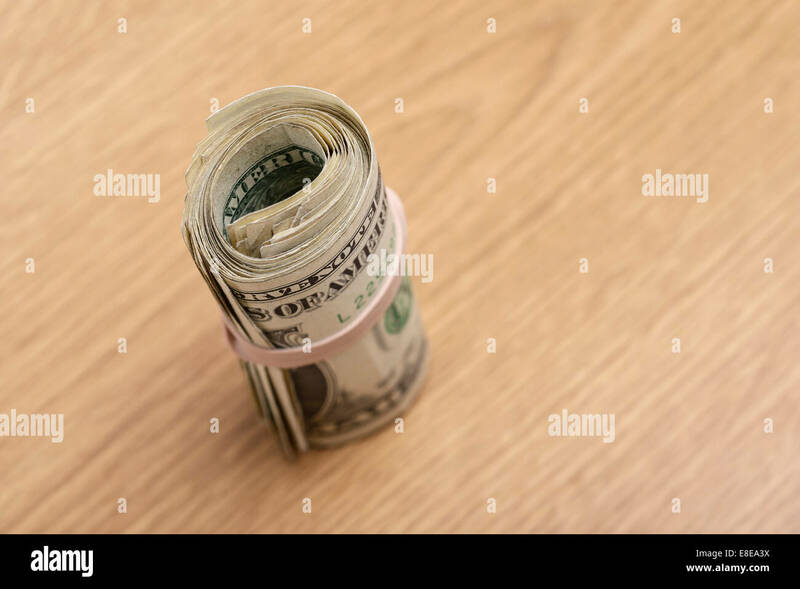 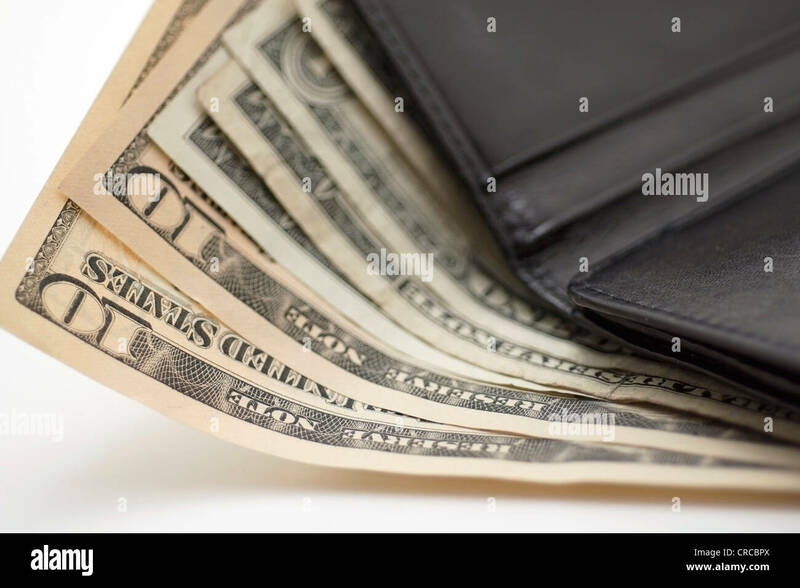 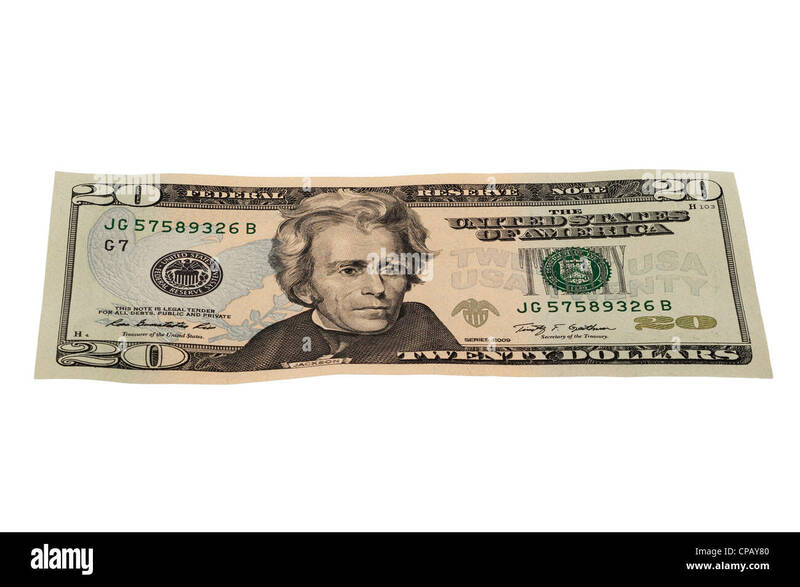 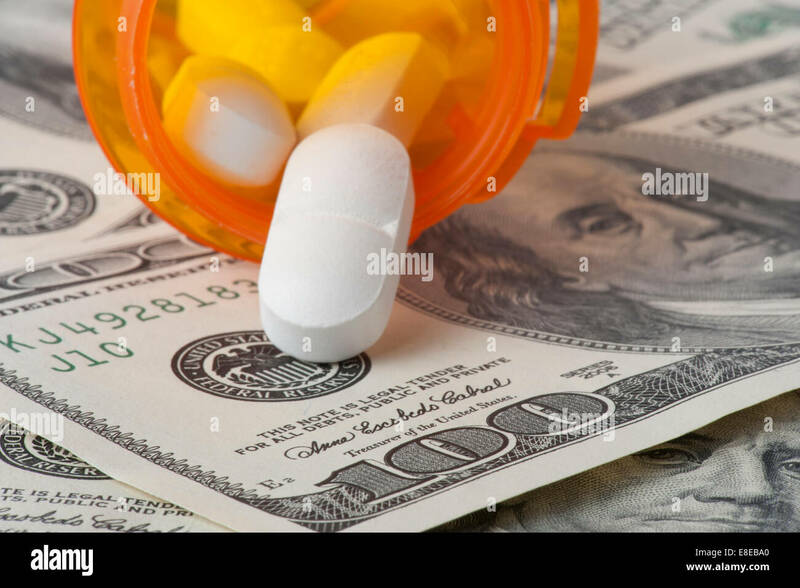 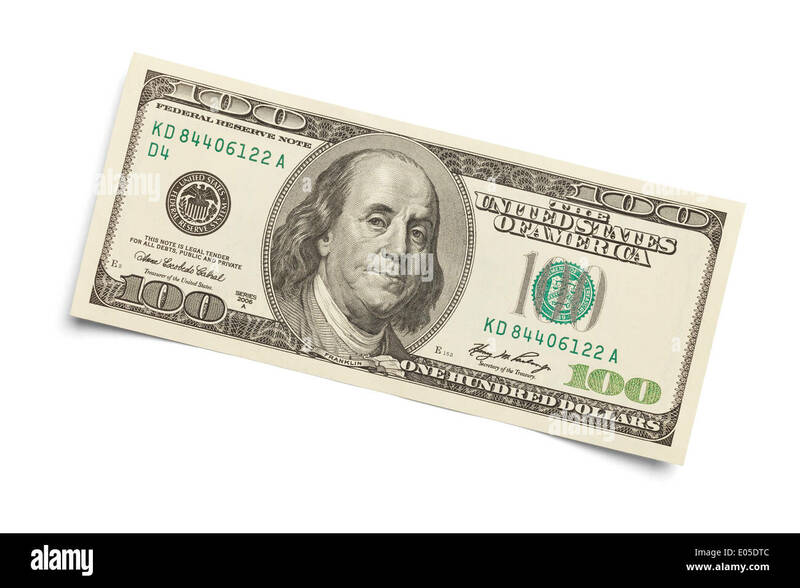 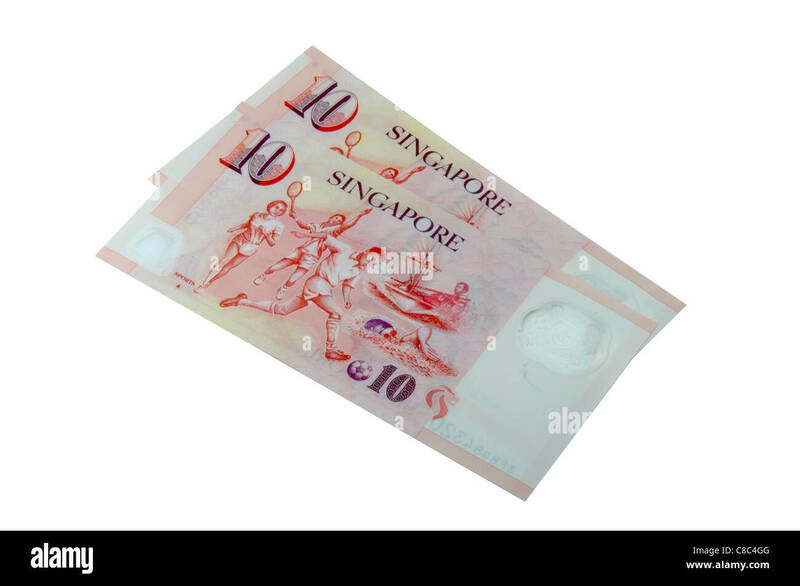 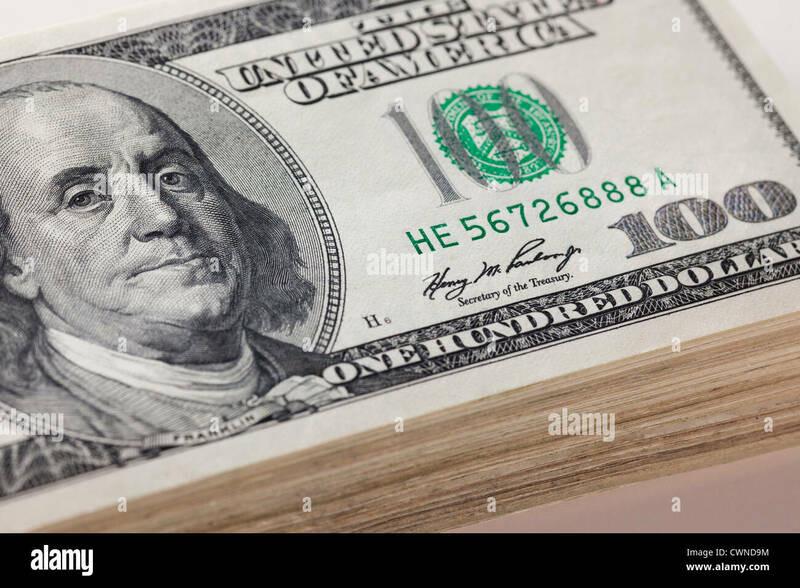 100 dollar bill Isolated on a white background. 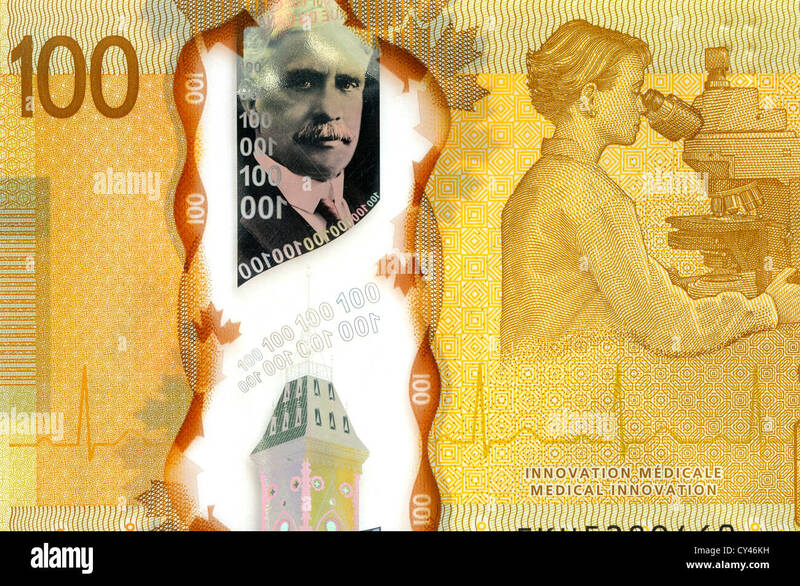 Canada 100 Hundred Dollar Bank Note. 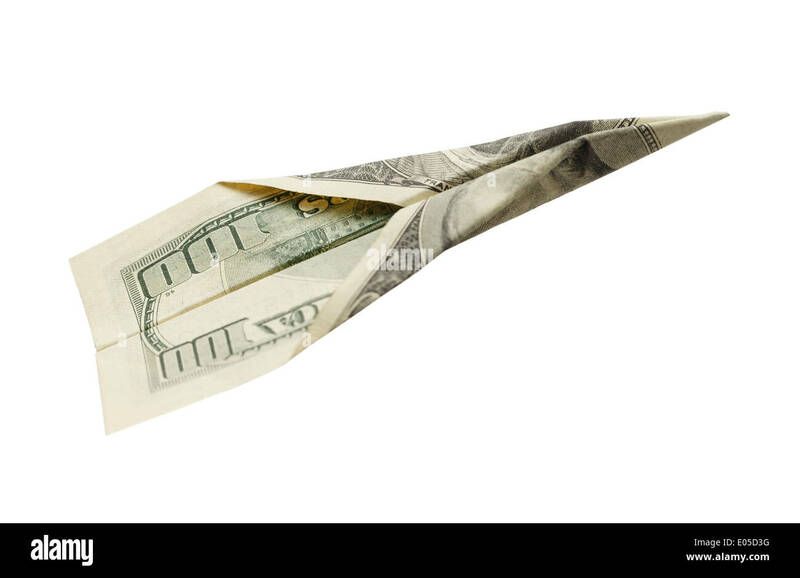 Hundred Dollar Bill Plane Taking Off Isolated on White Background. 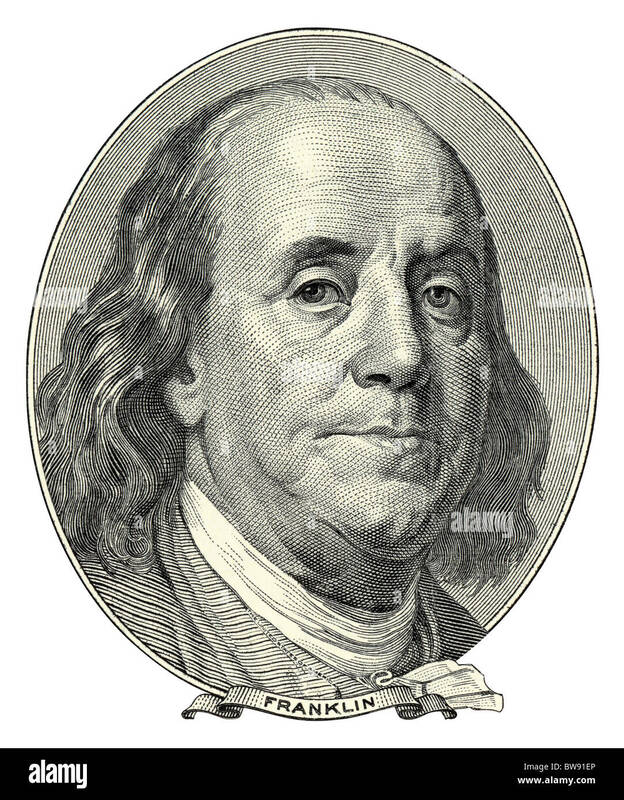 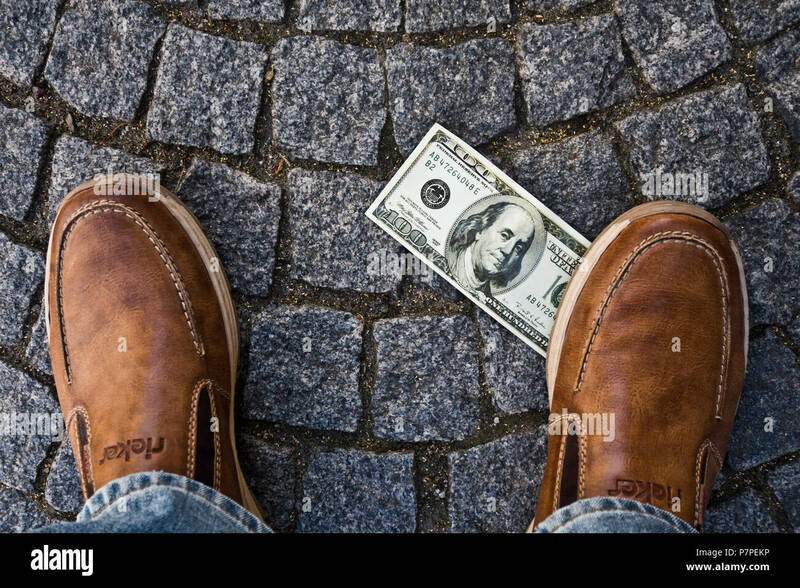 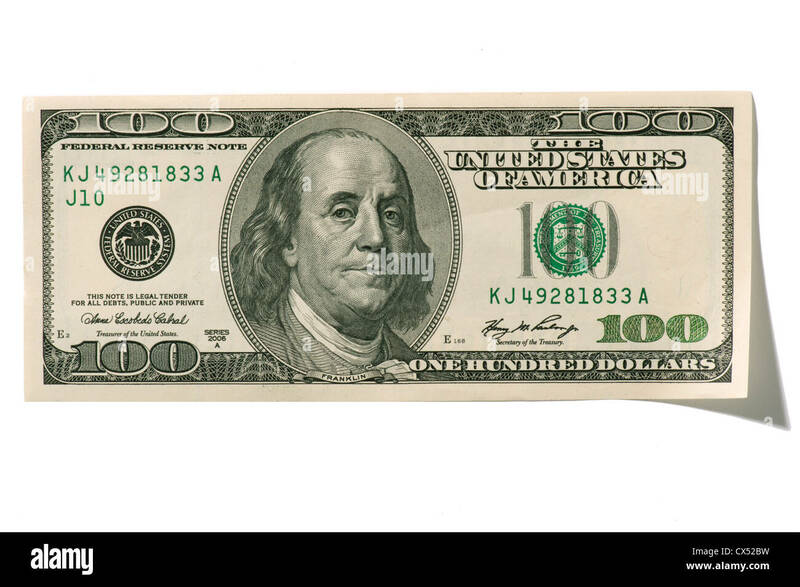 Portrait of Benjamin Franklin as he looks on one hundred dollar bill obverse. 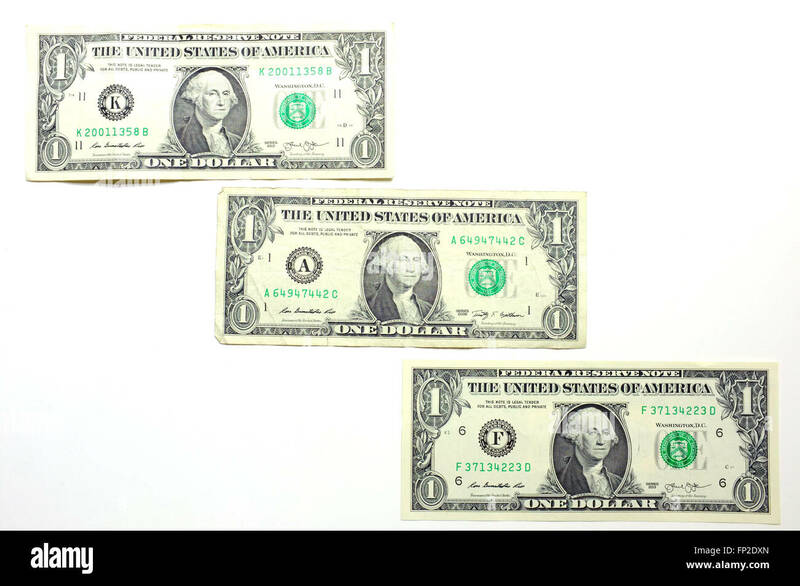 NATIVE SIZE NOT UPSCALE. 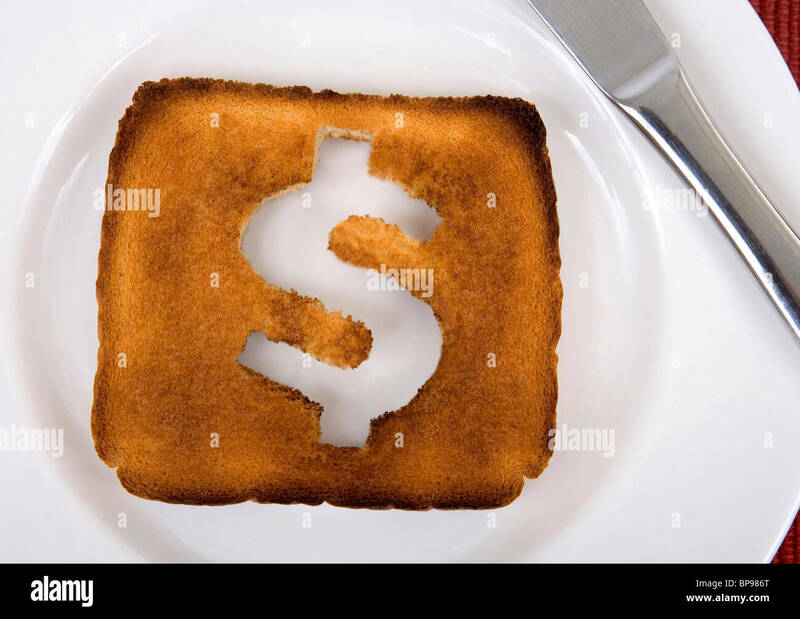 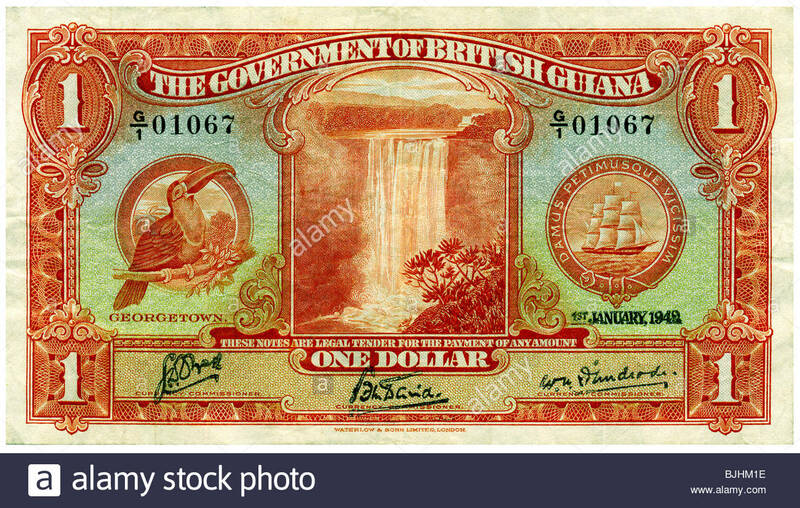 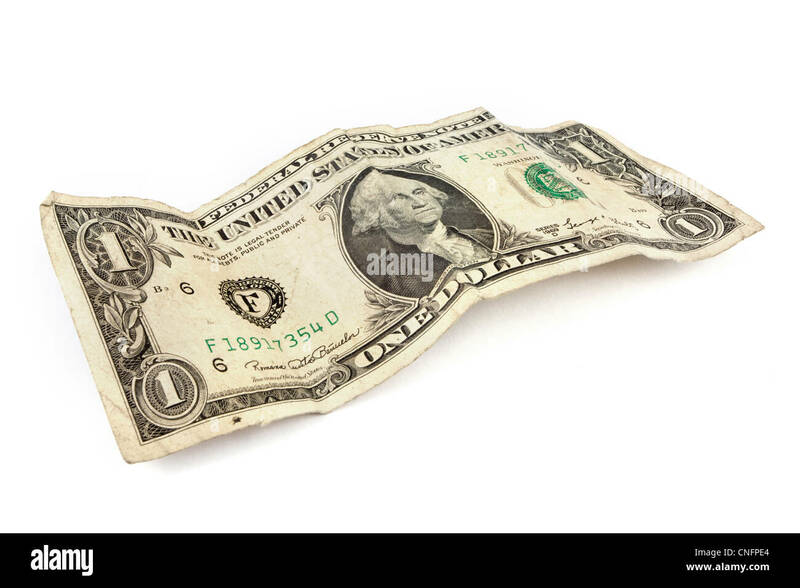 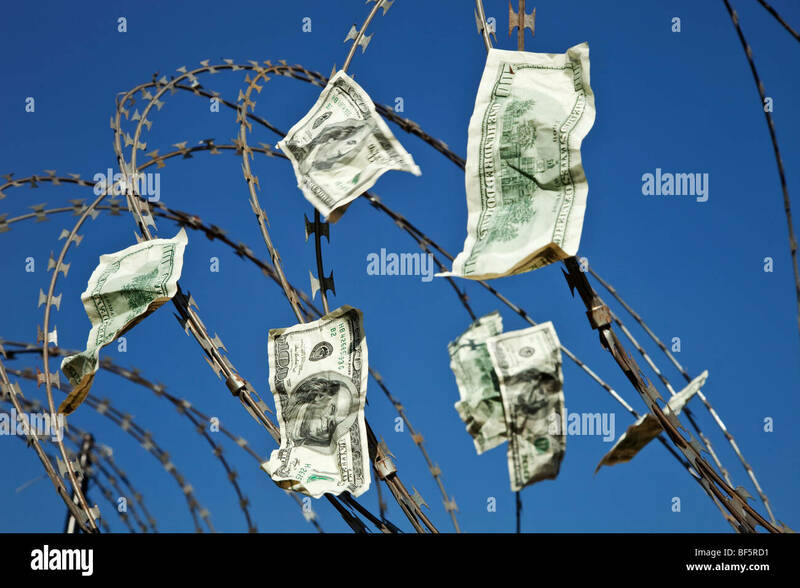 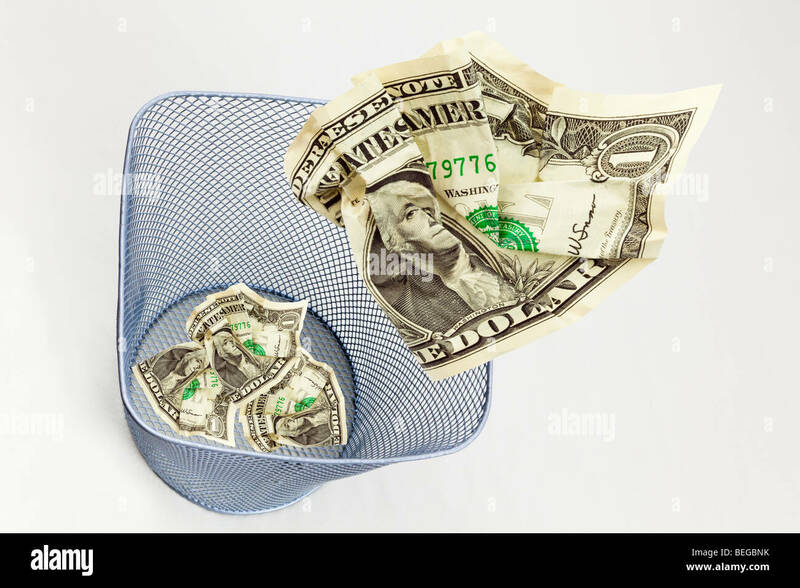 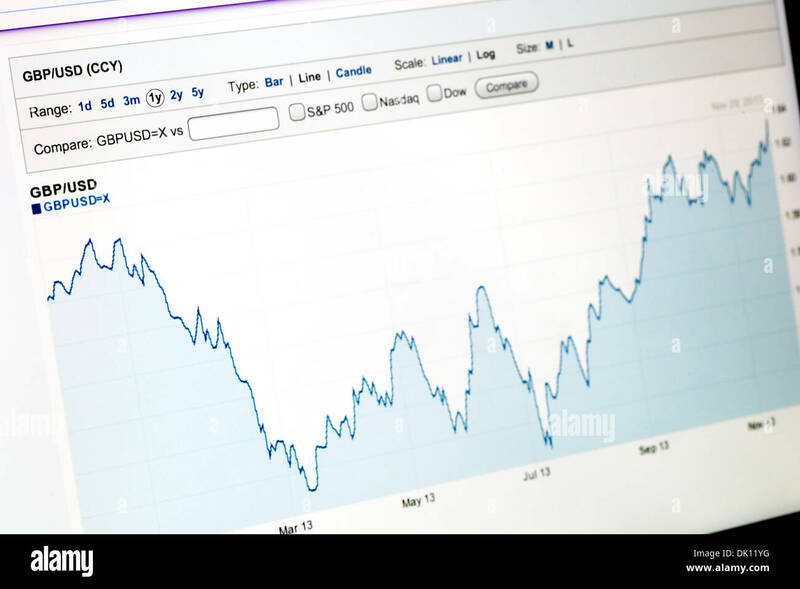 The dollar is toast metaphor image. 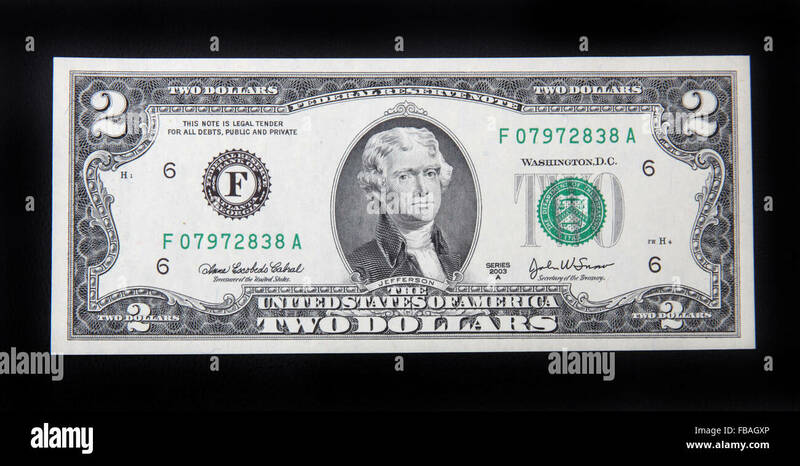 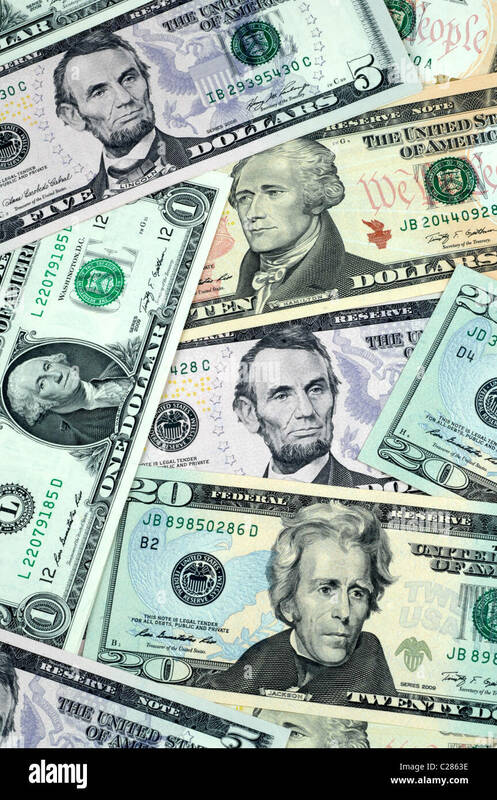 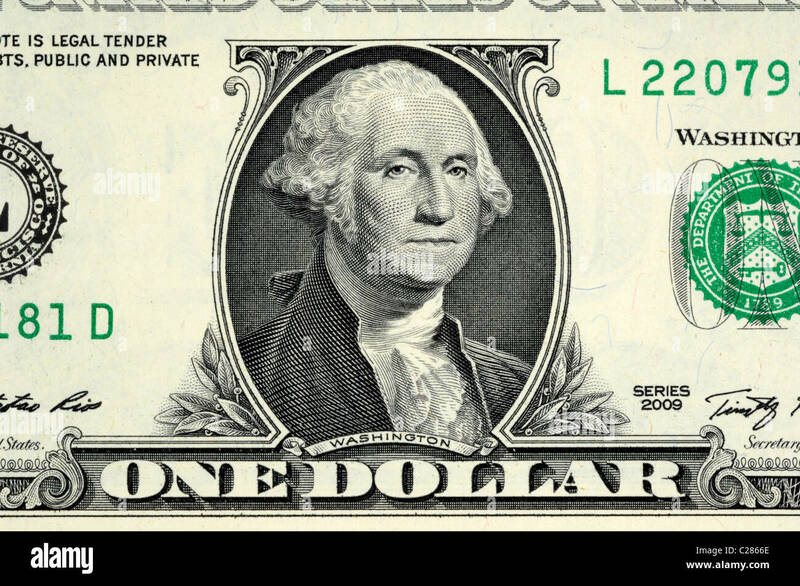 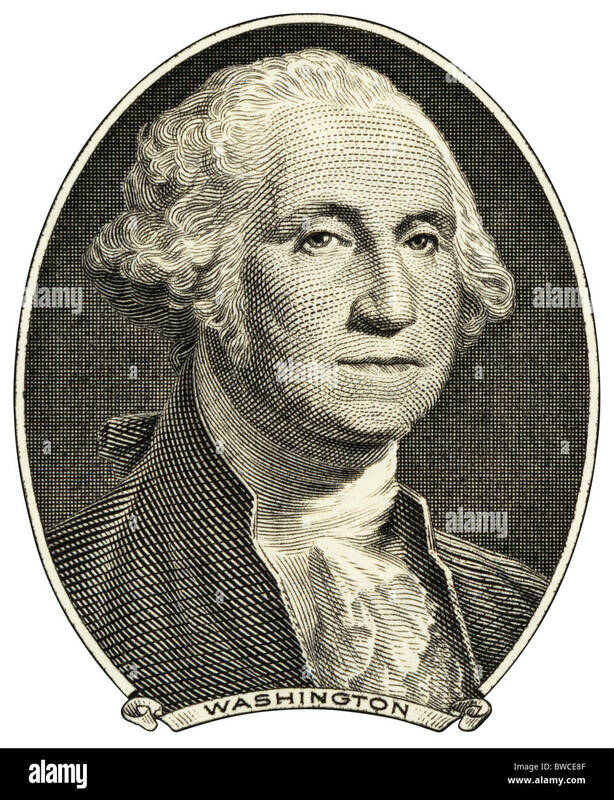 The front of a US 2 dollar bill. 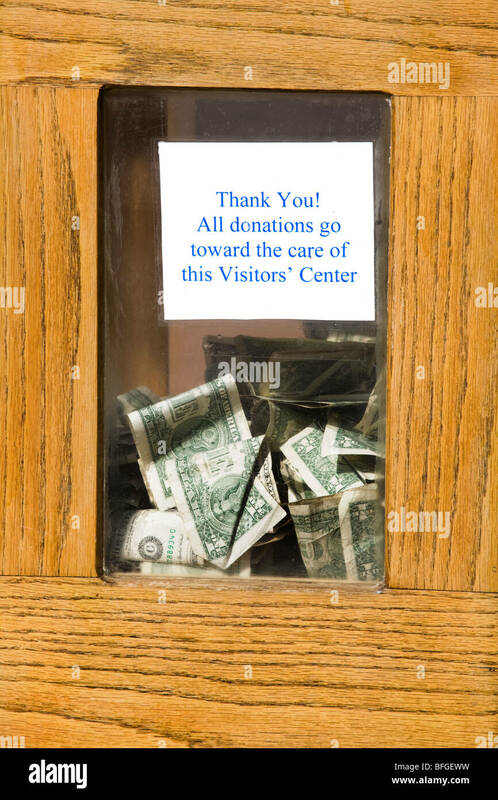 A donations box with dollar bills visible behind the glass window: All donations go toward the care of this Visitor's Center. 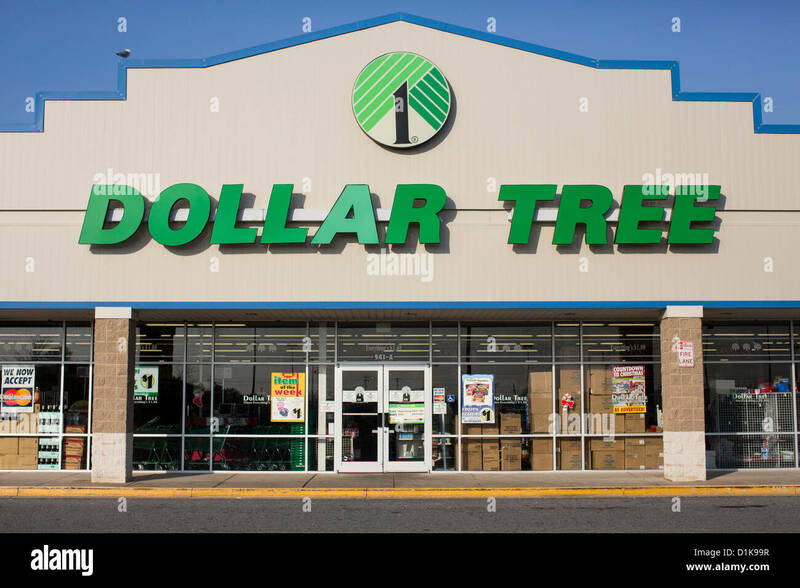 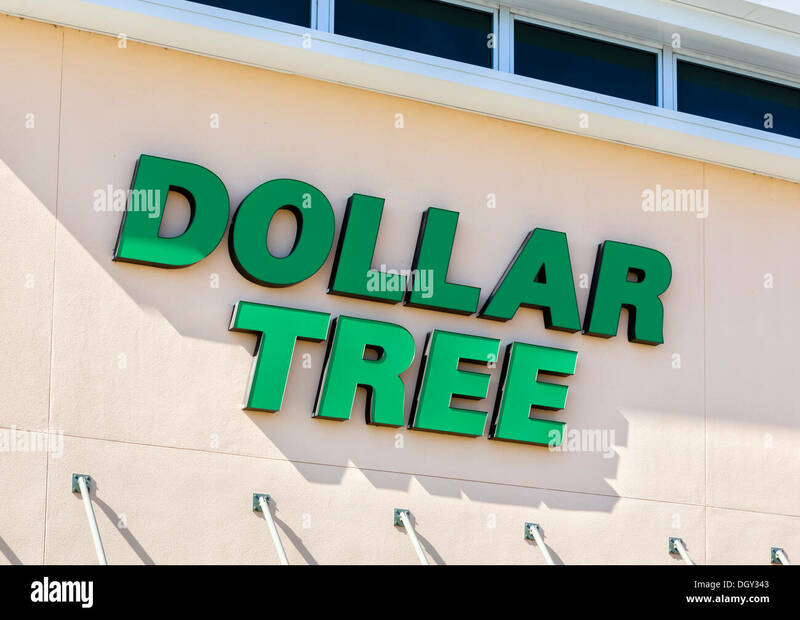 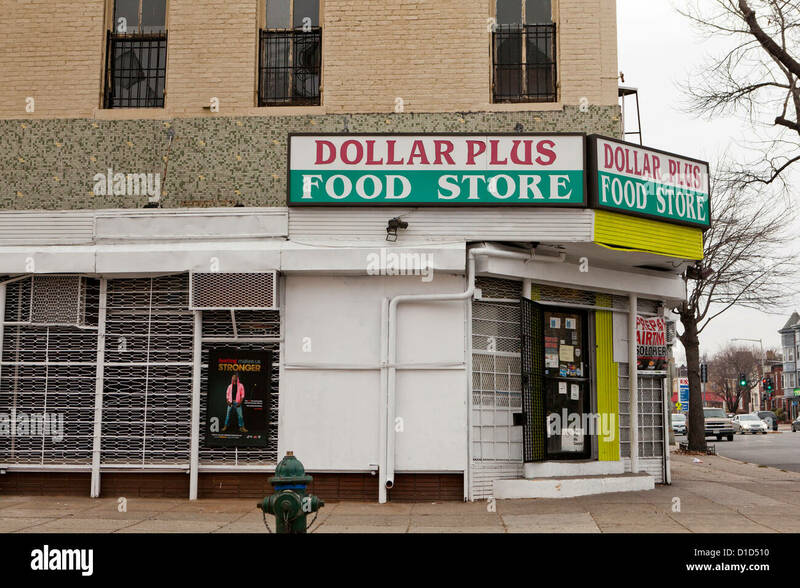 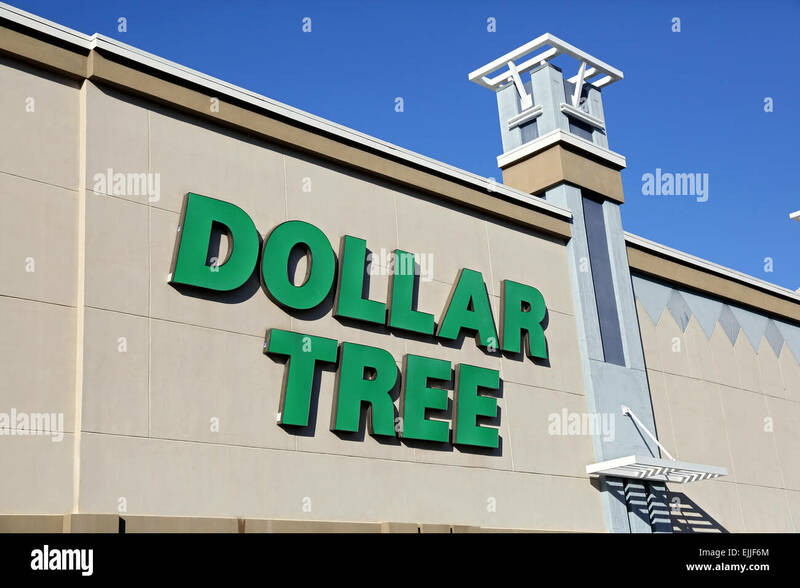 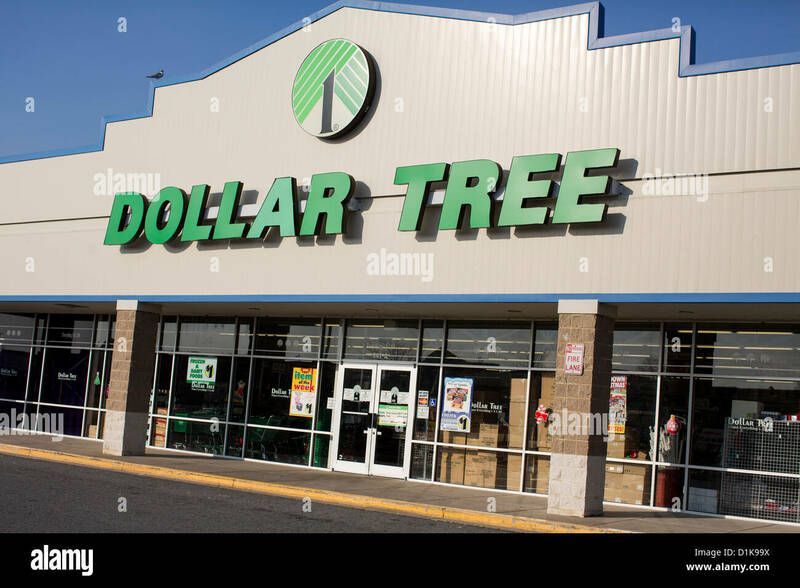 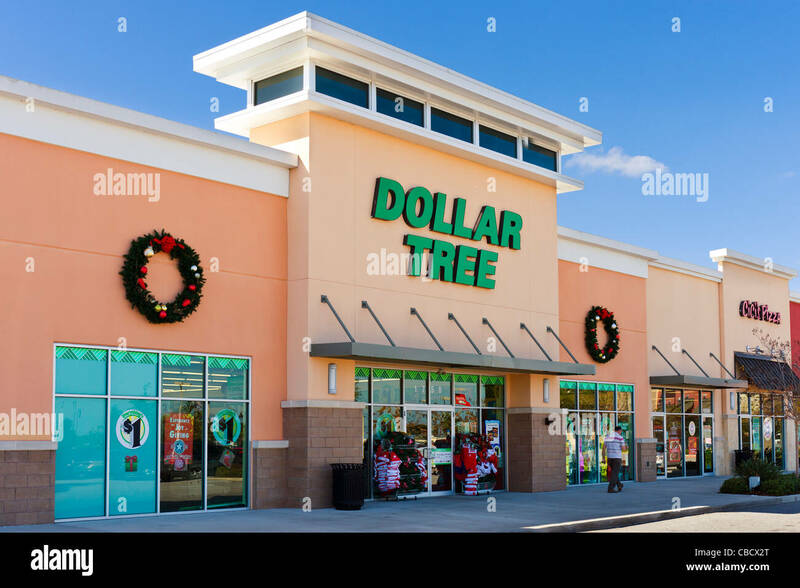 A Dollar Tree retail store. 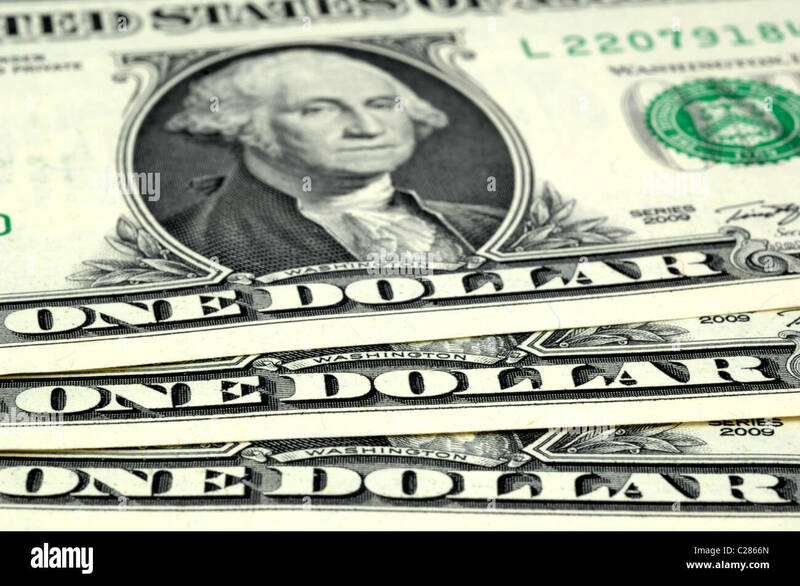 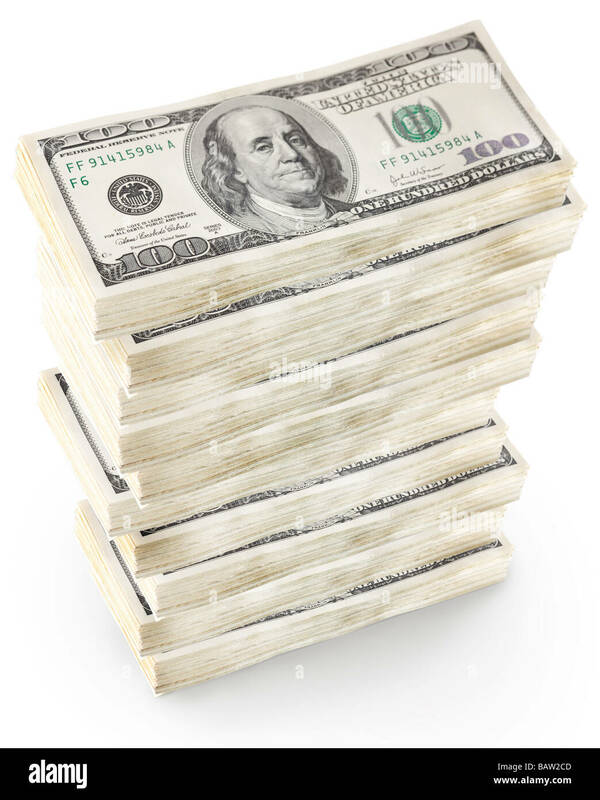 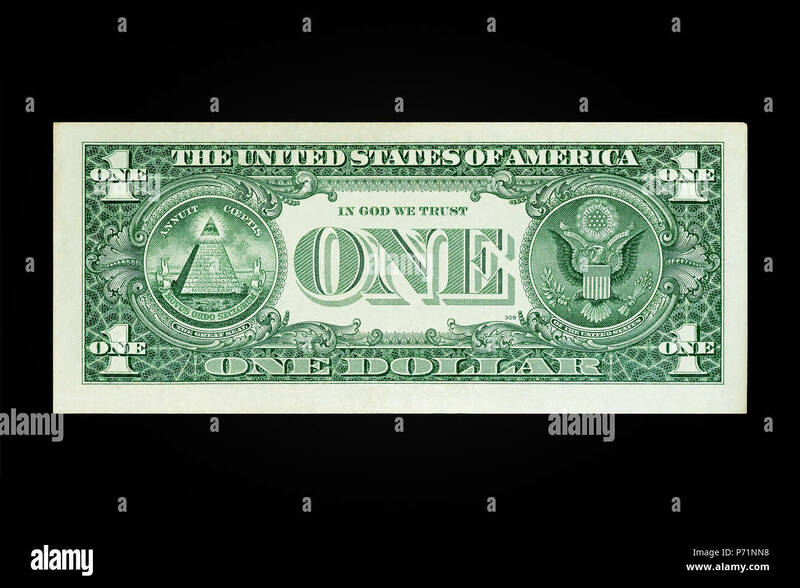 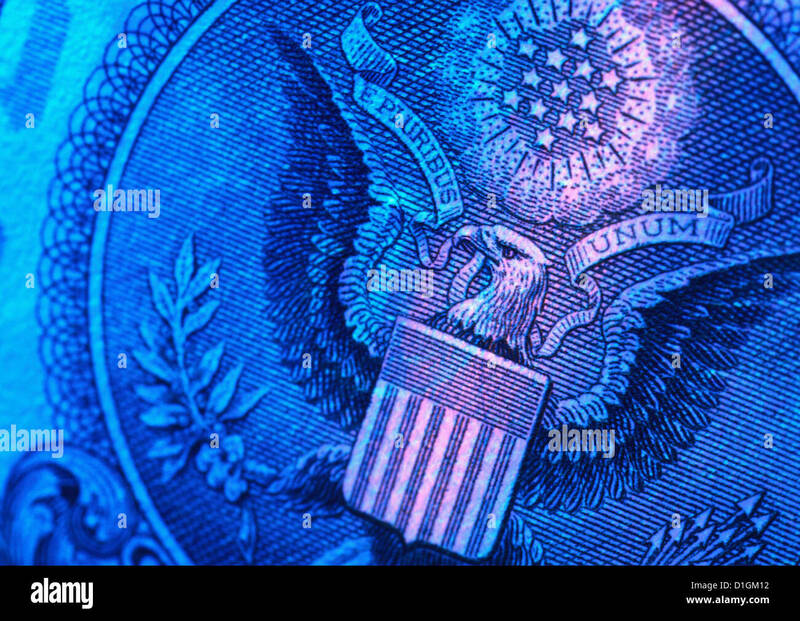 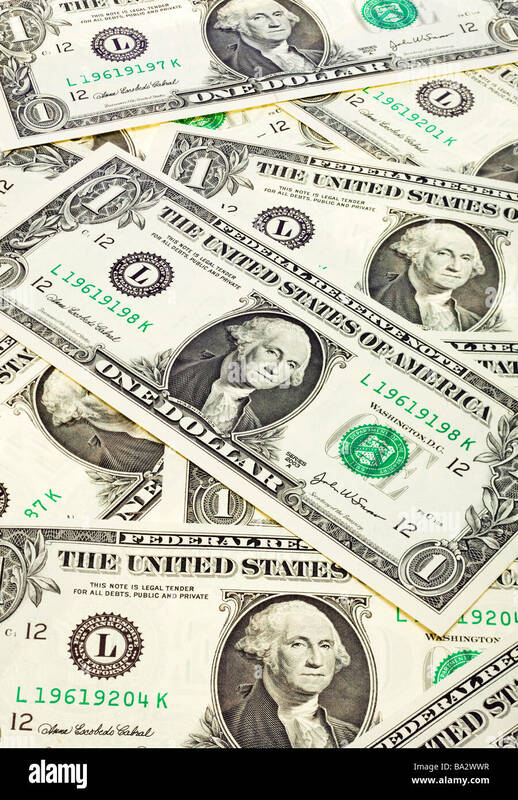 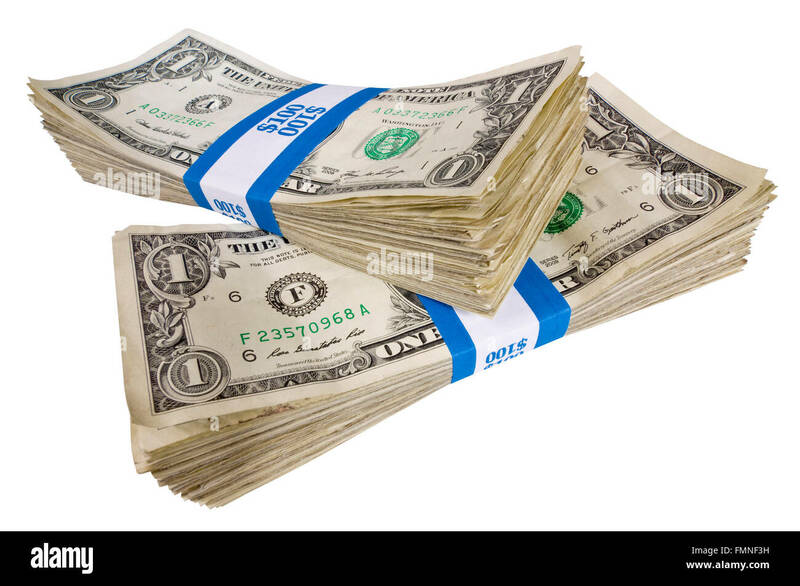 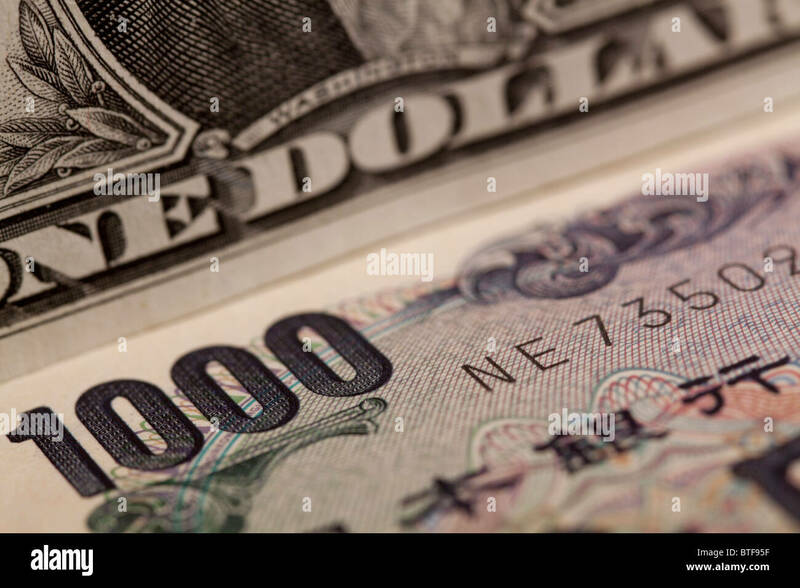 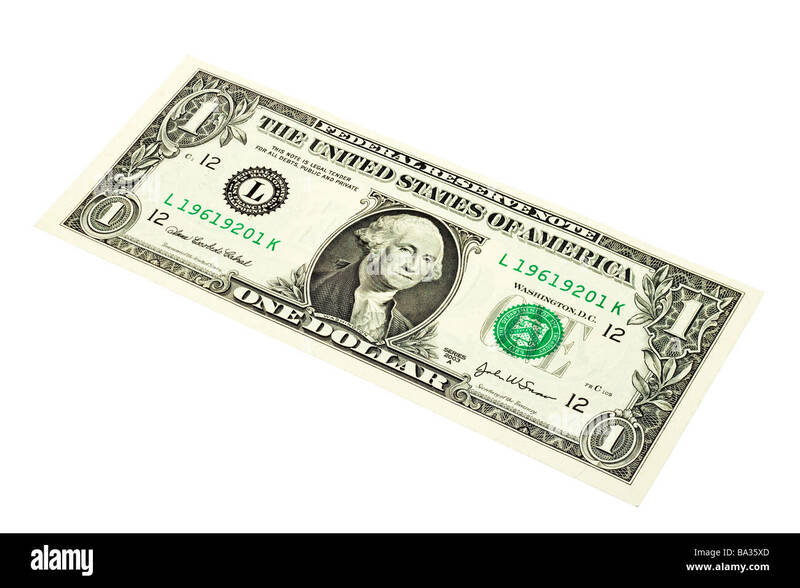 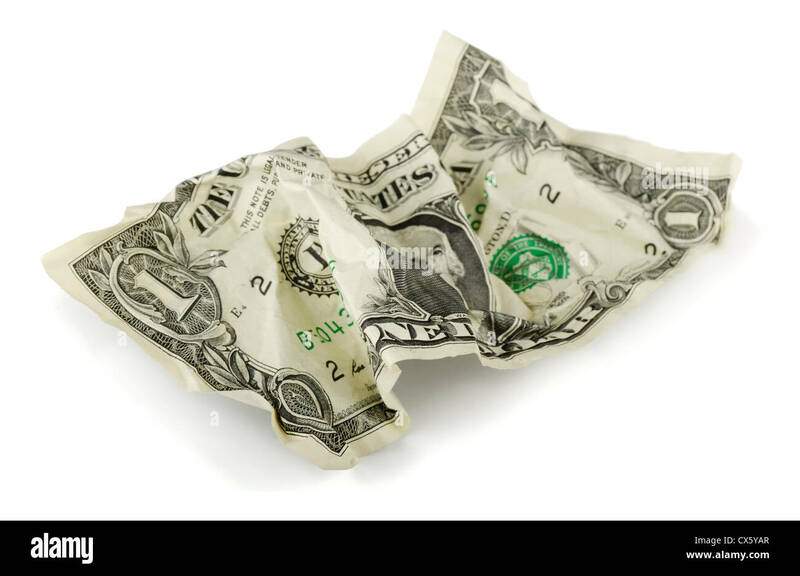 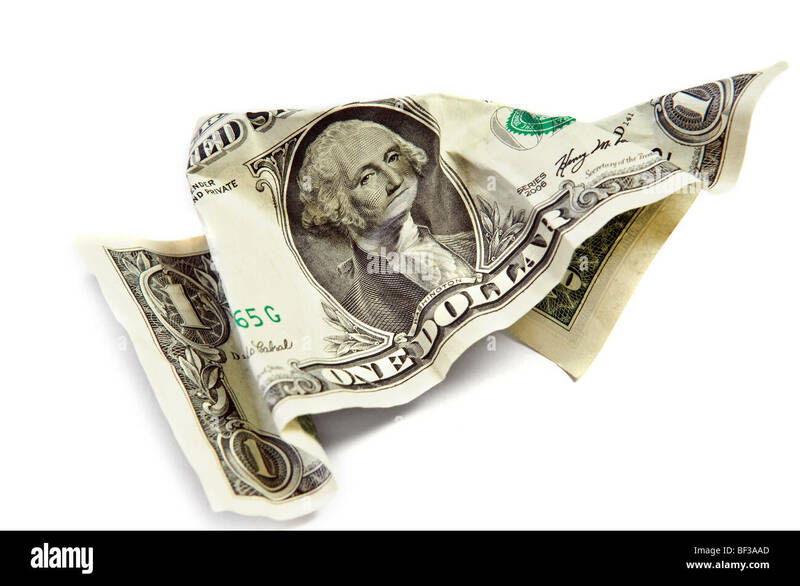 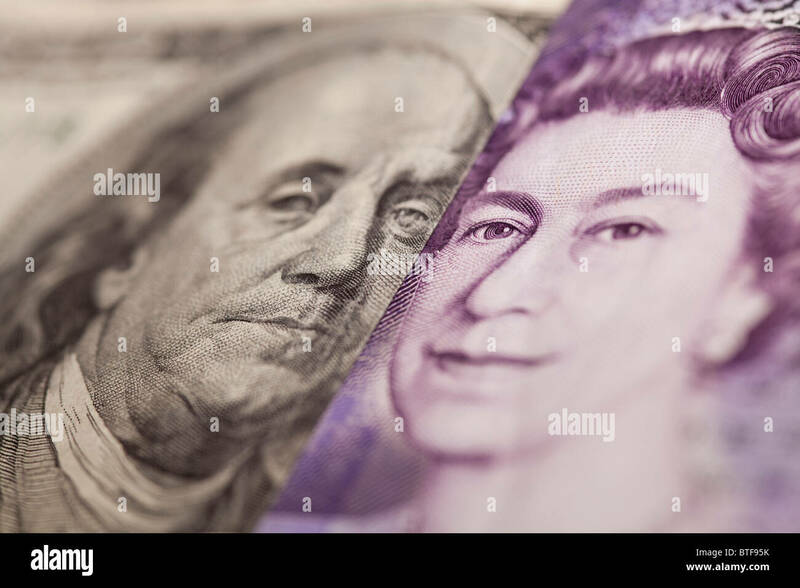 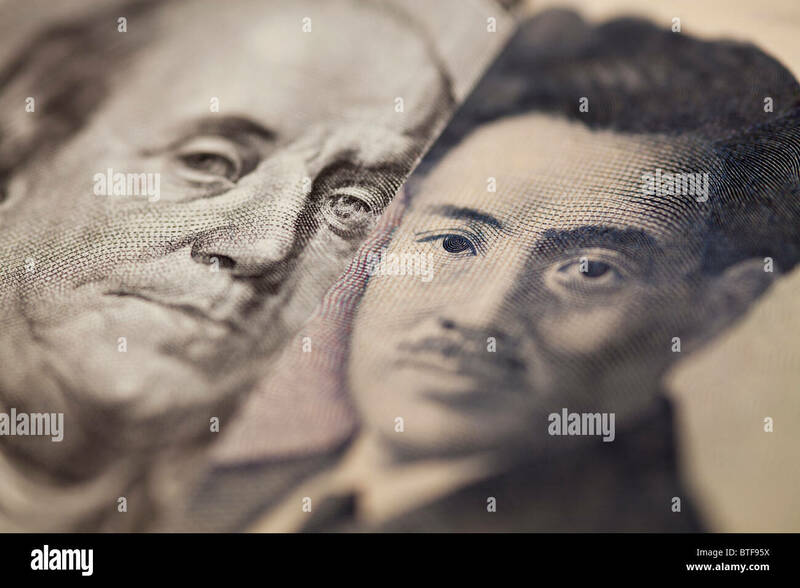 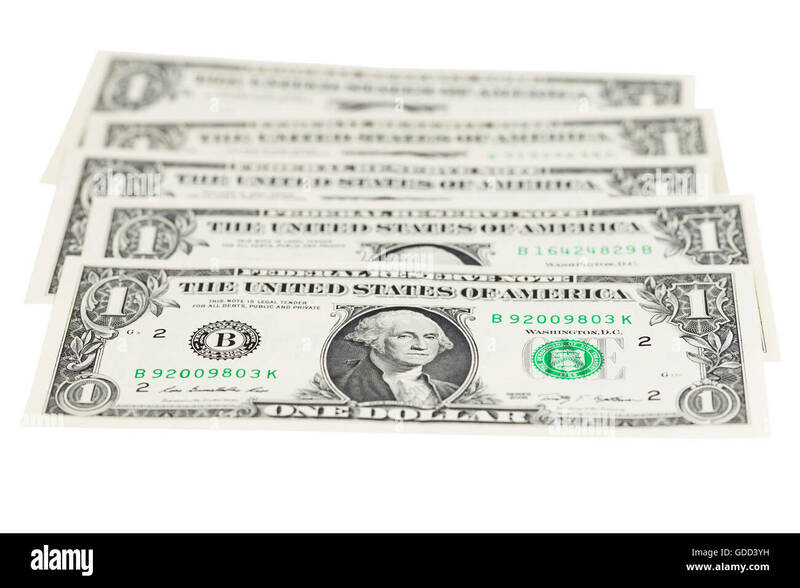 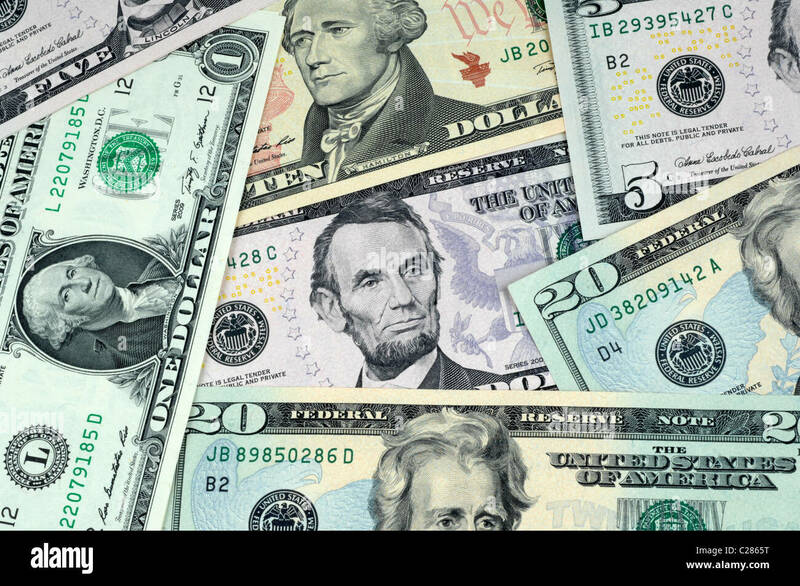 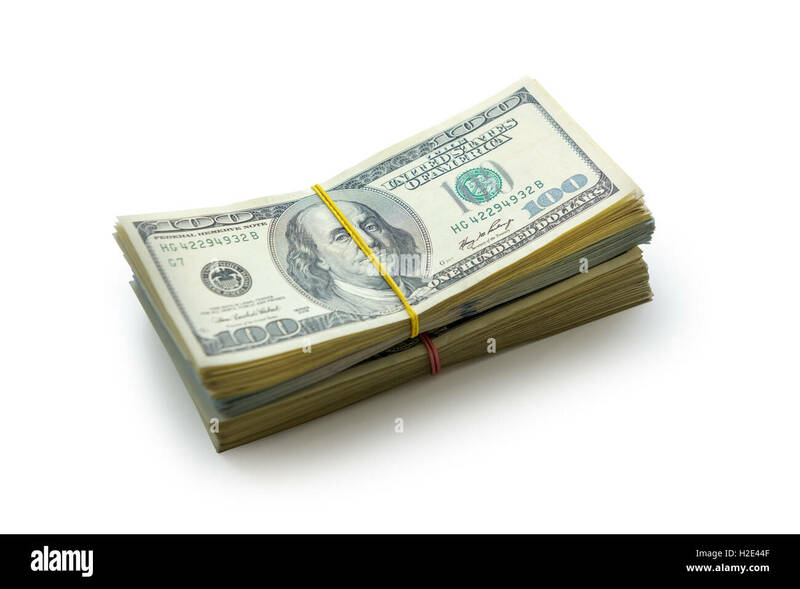 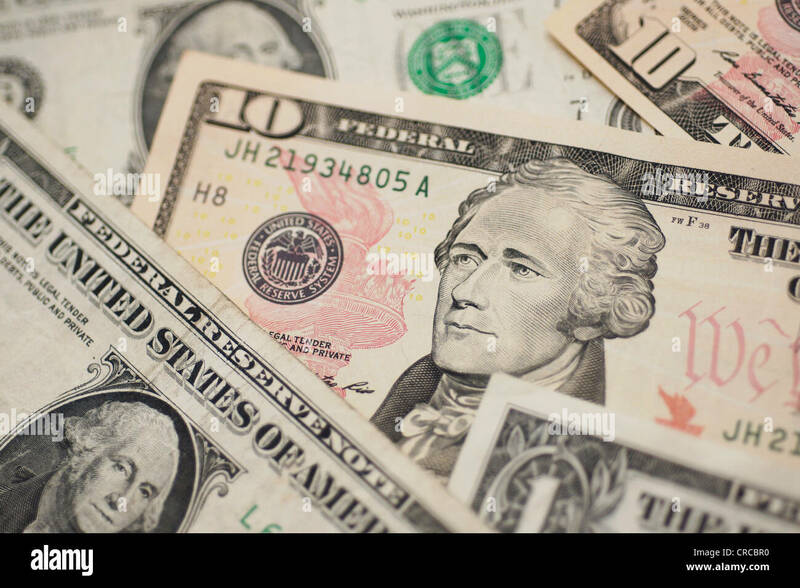 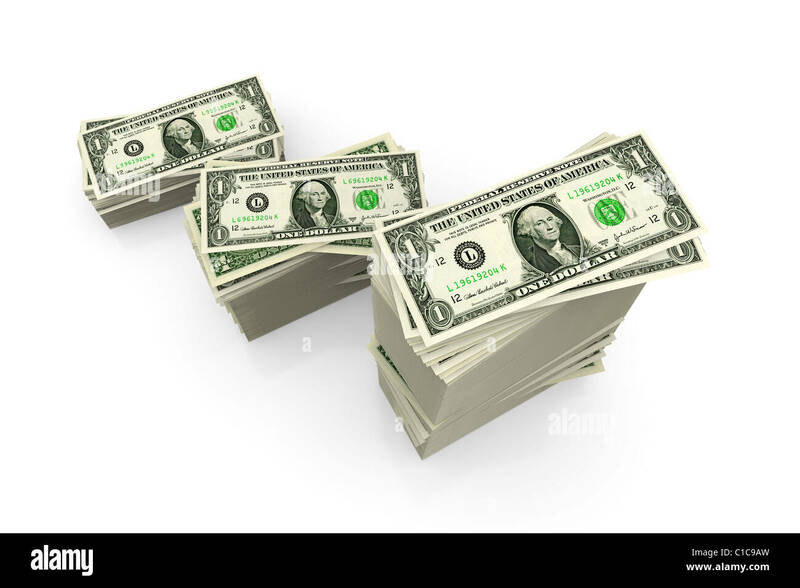 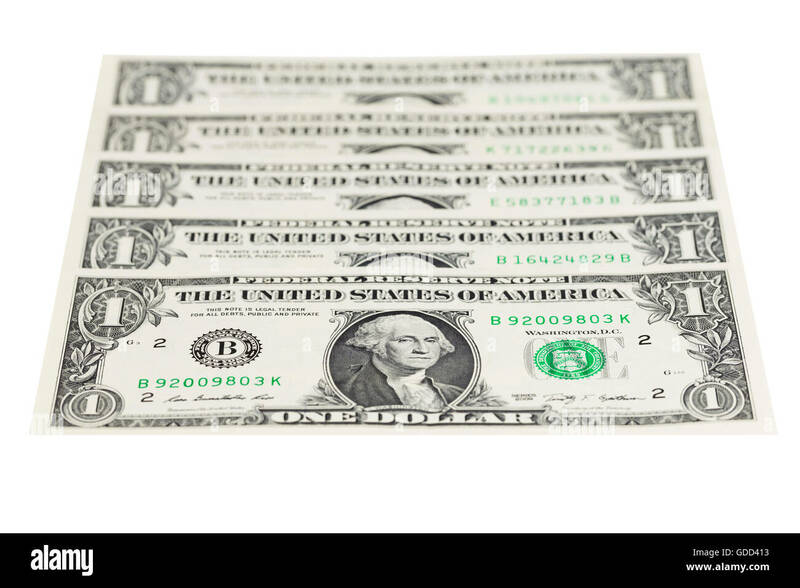 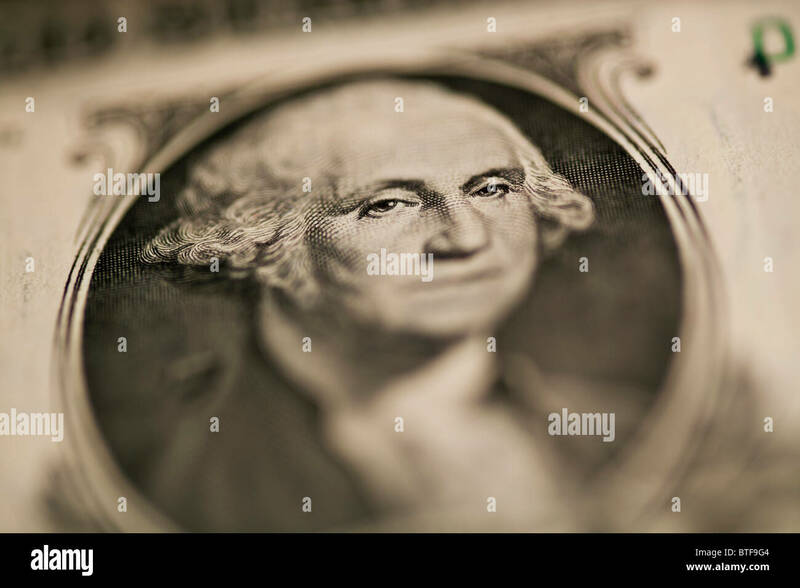 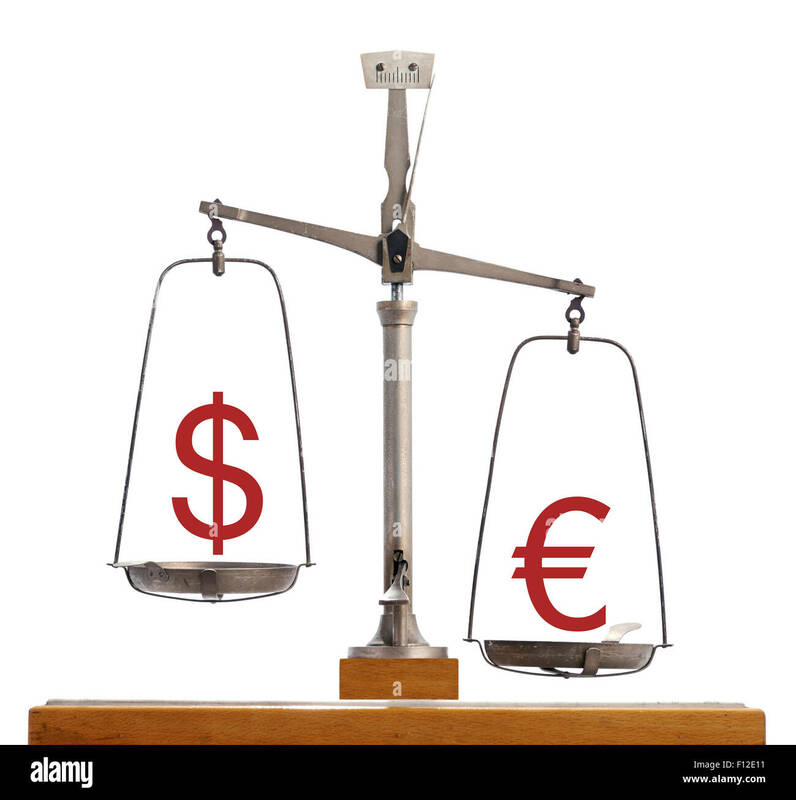 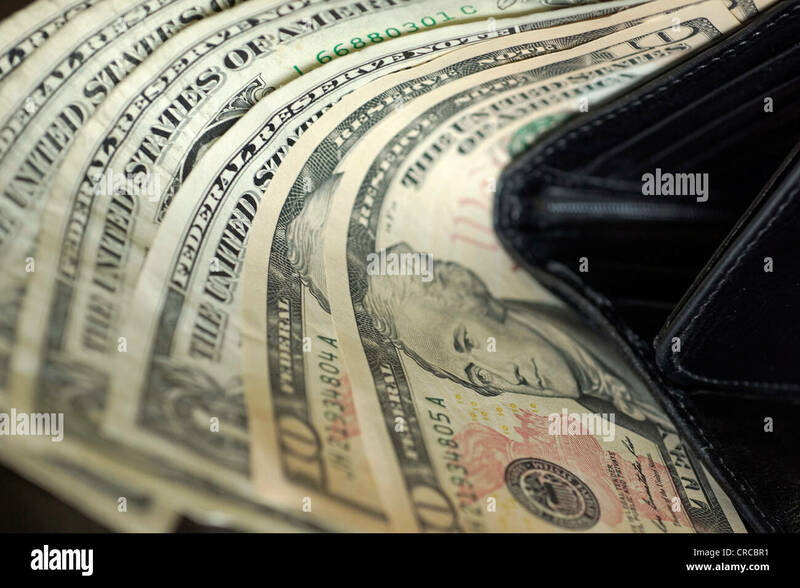 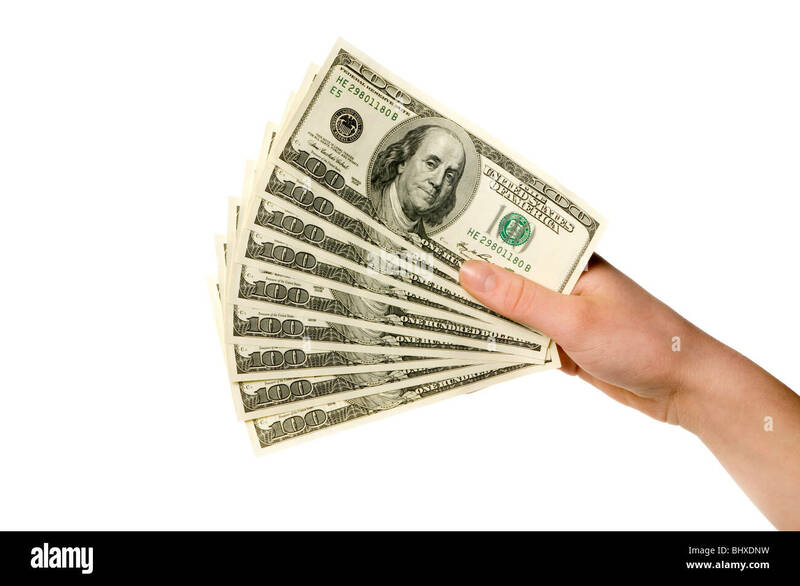 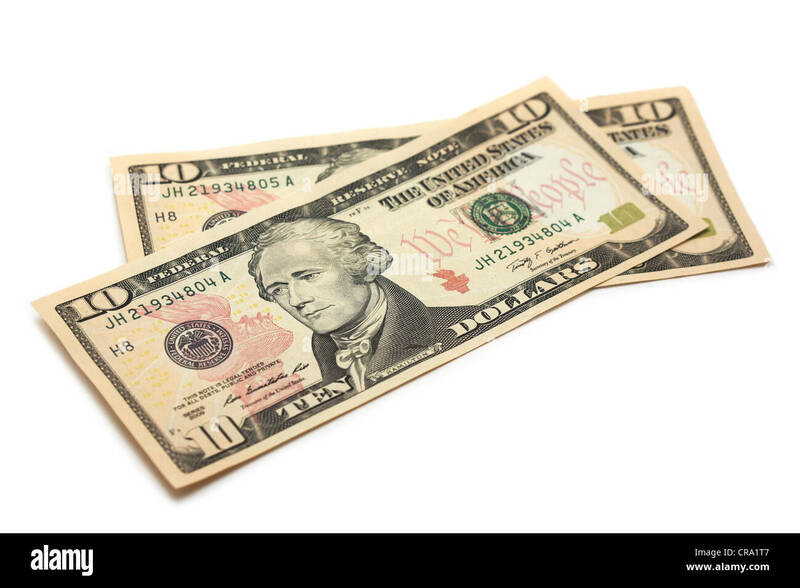 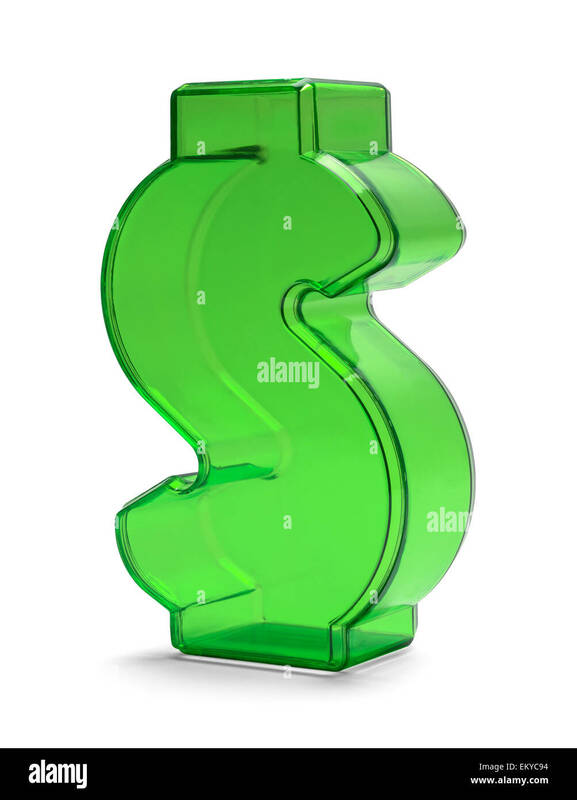 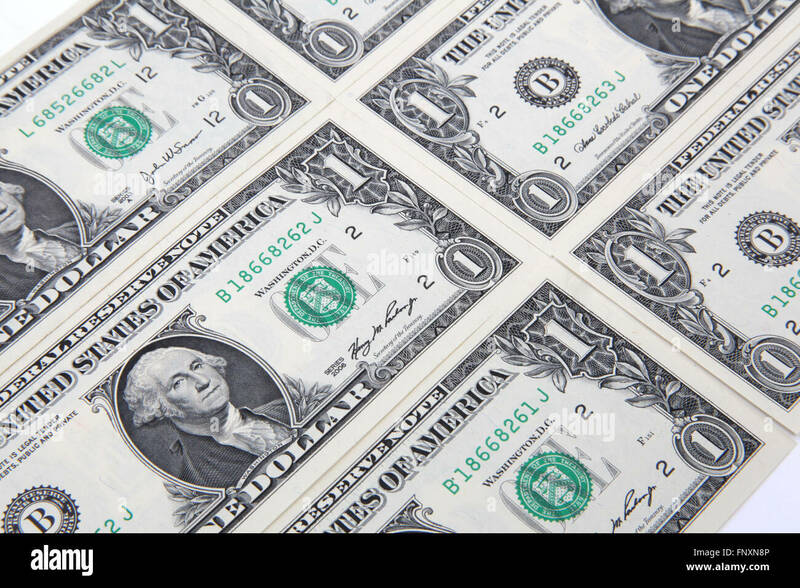 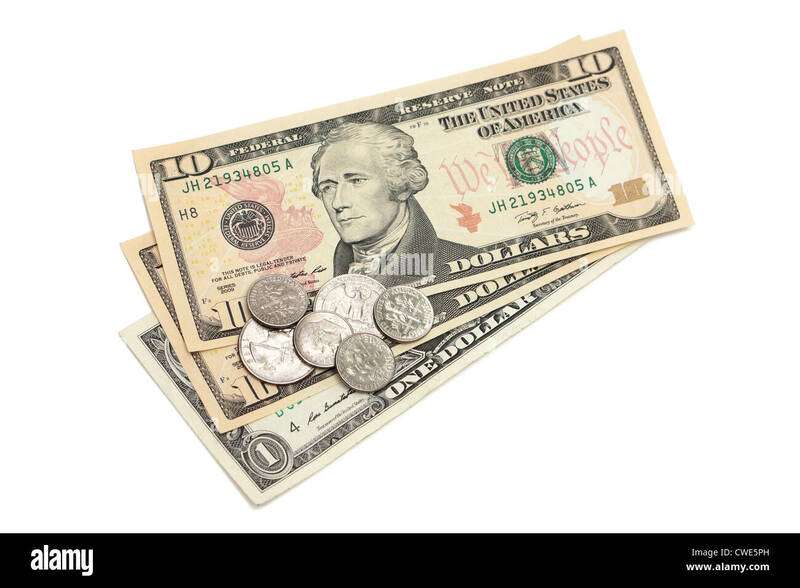 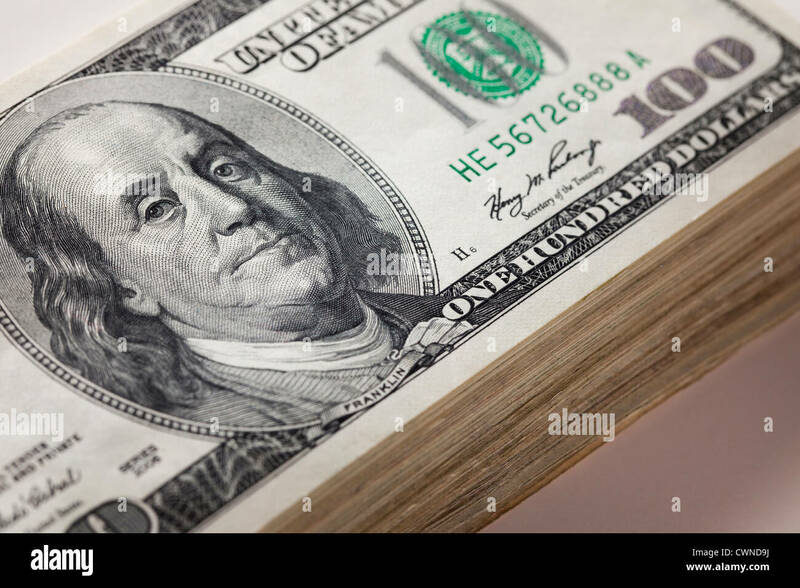 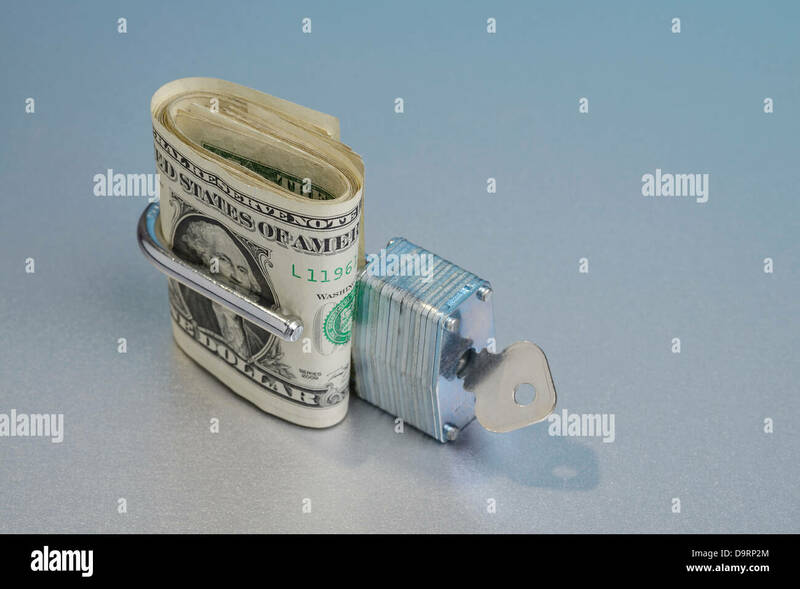 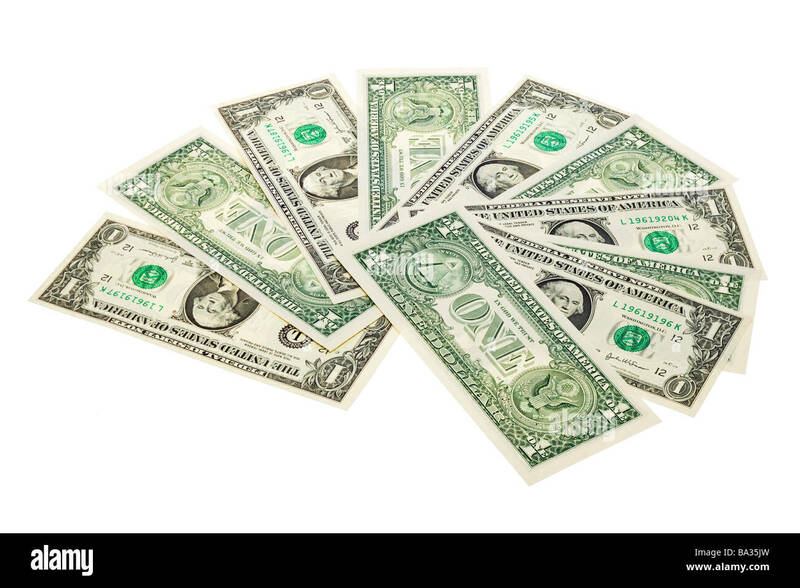 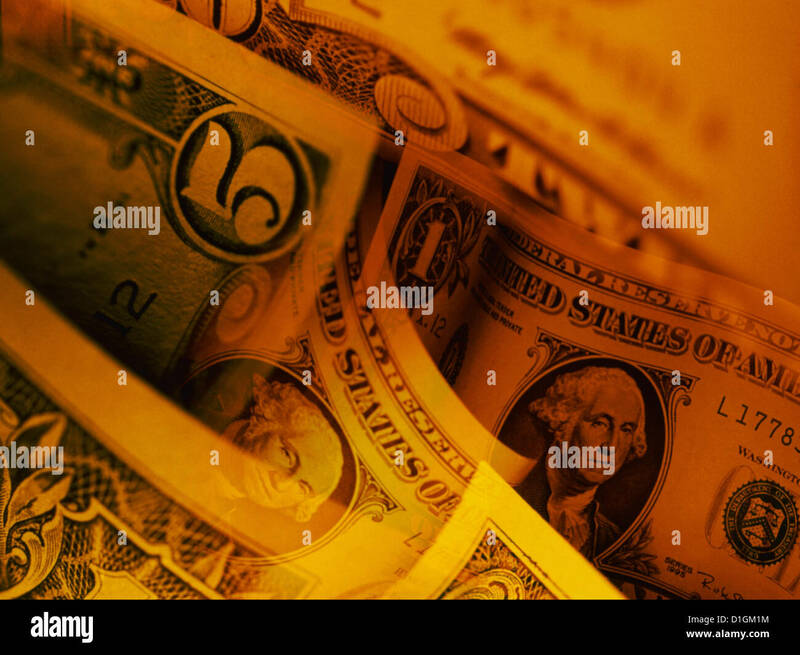 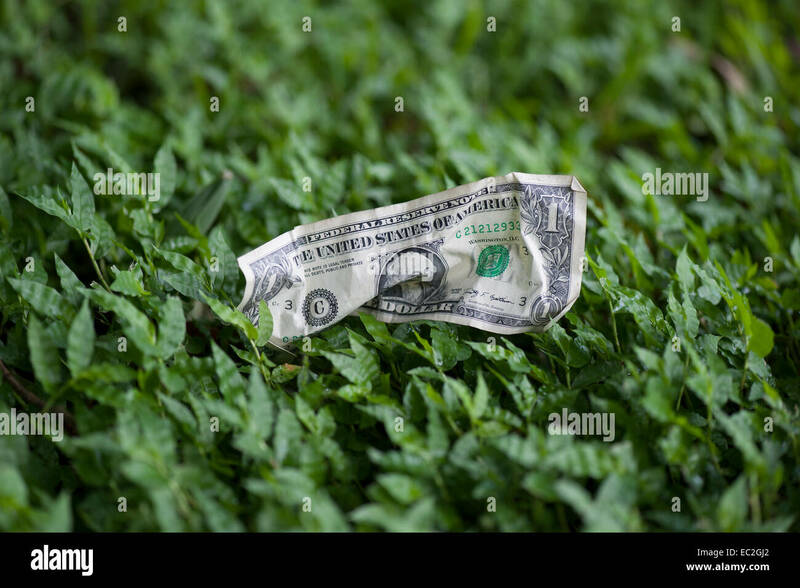 See Through Dollar Sign Isolated on White Background. Portrait of Benjamin Franklin from one hundred dollar bill turned into black and white engraving. 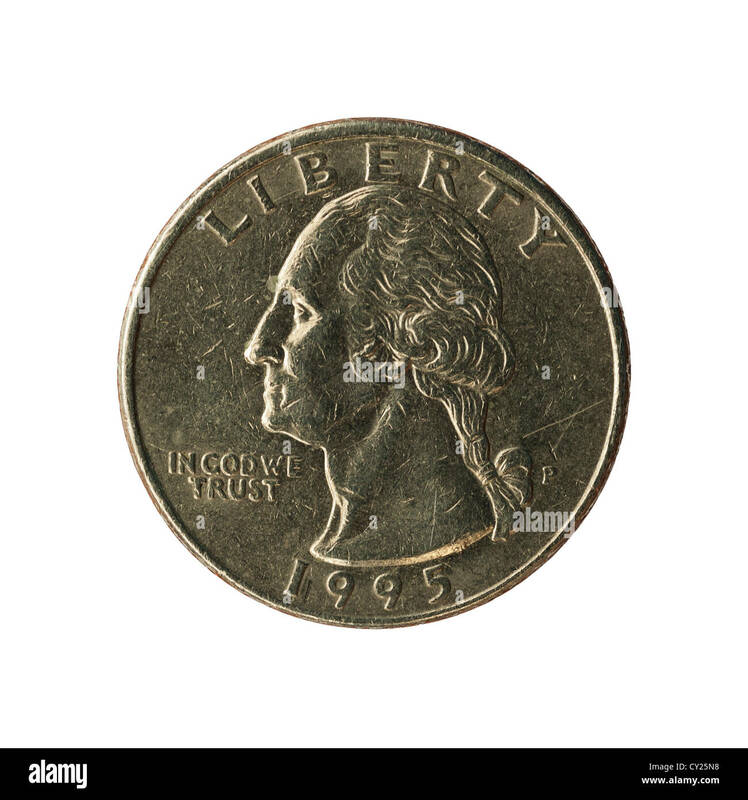 NATIVE SIZE NOT UPSCALE. 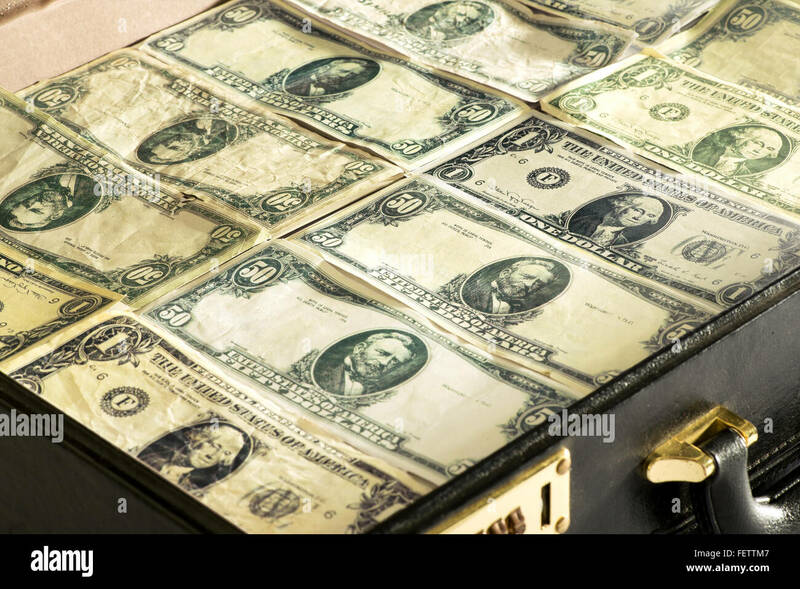 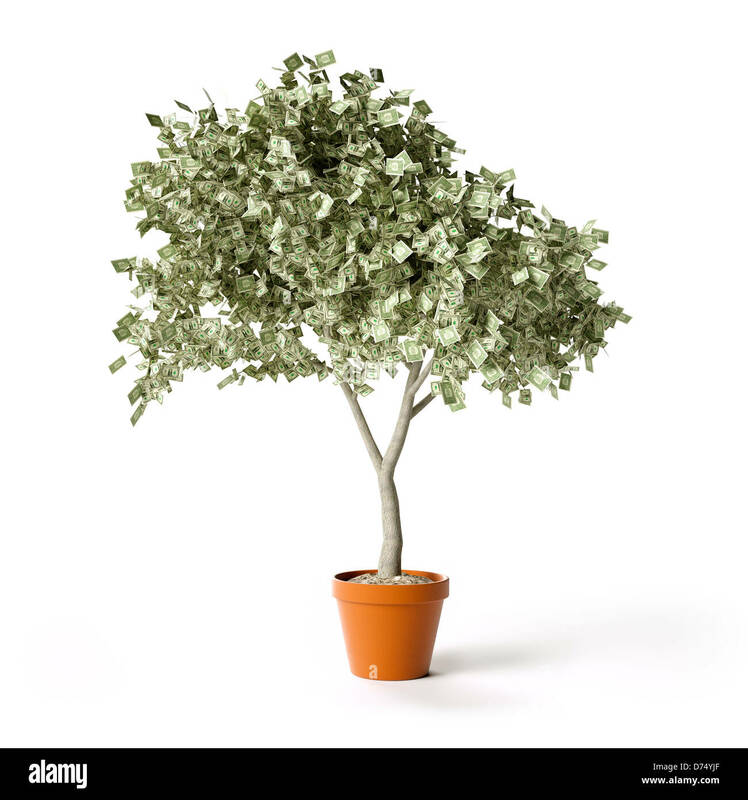 Investment options. 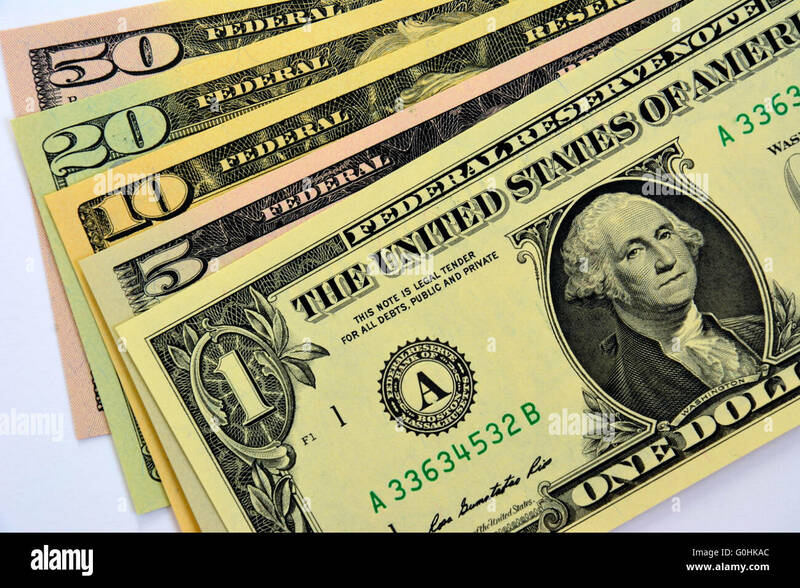 Gold versus US dollar. 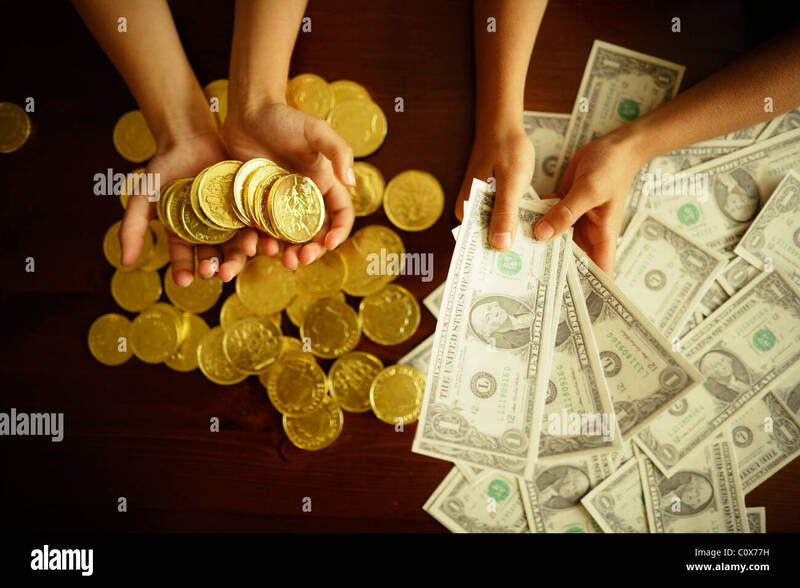 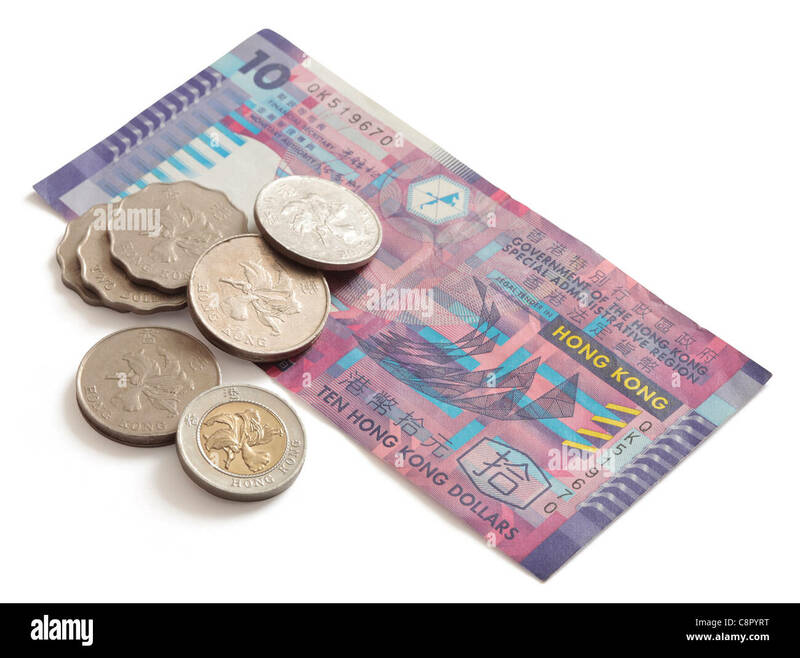 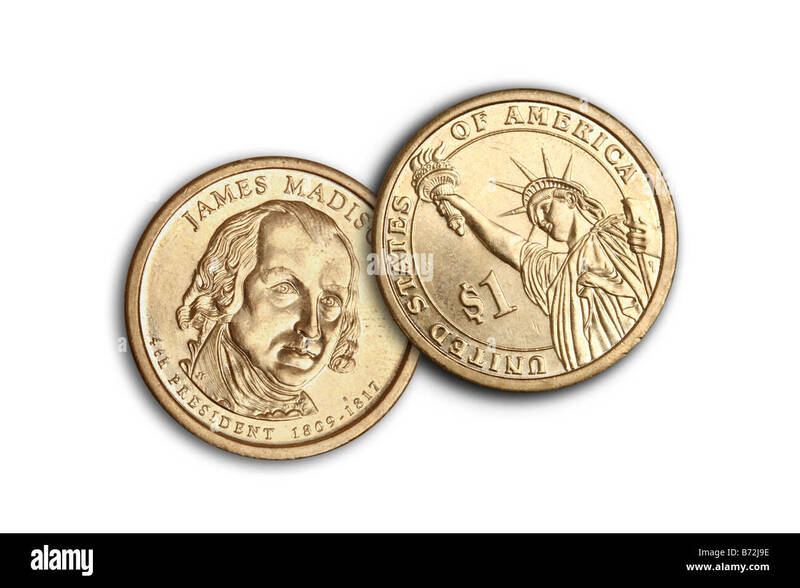 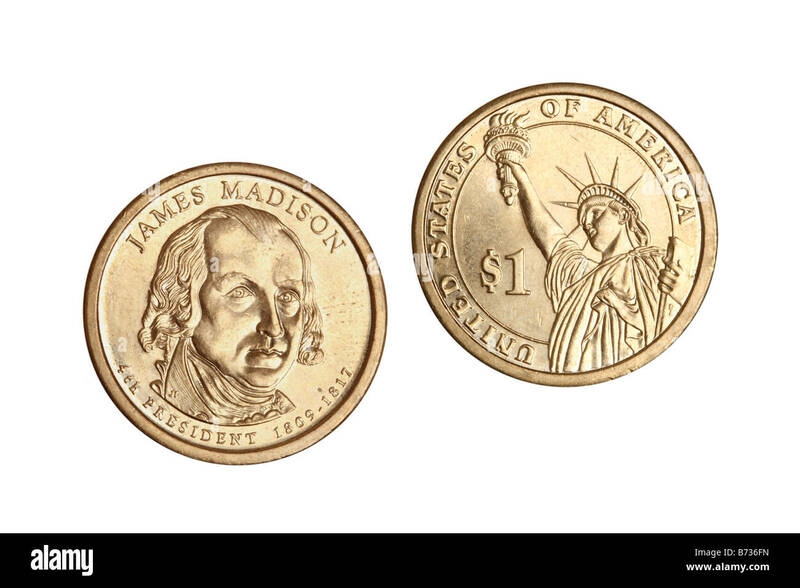 Children hold fake printed dollars and chocolate coins. 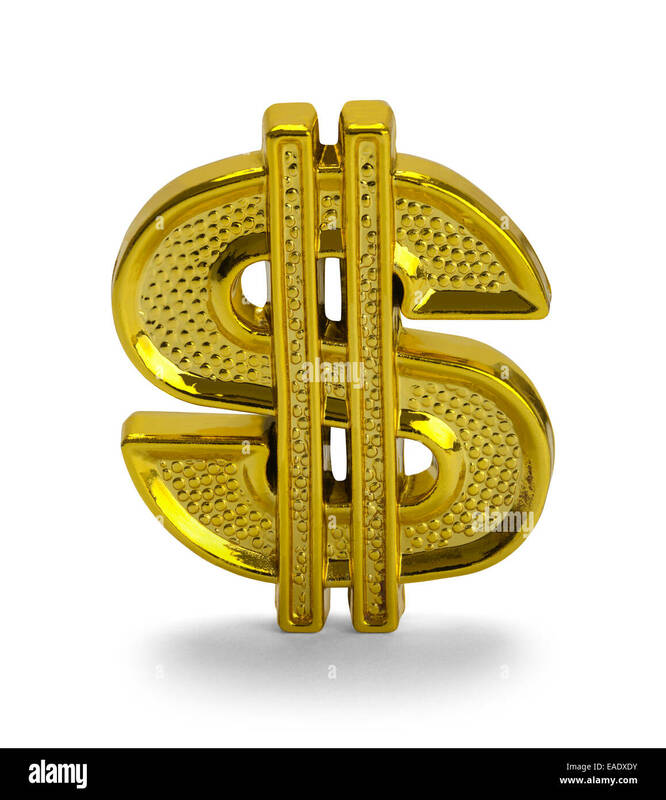 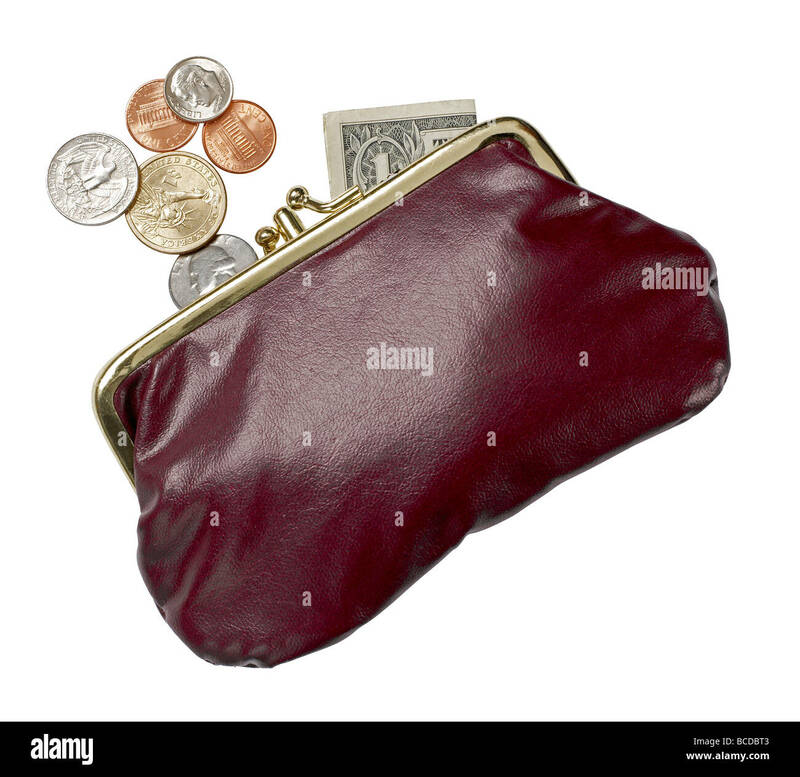 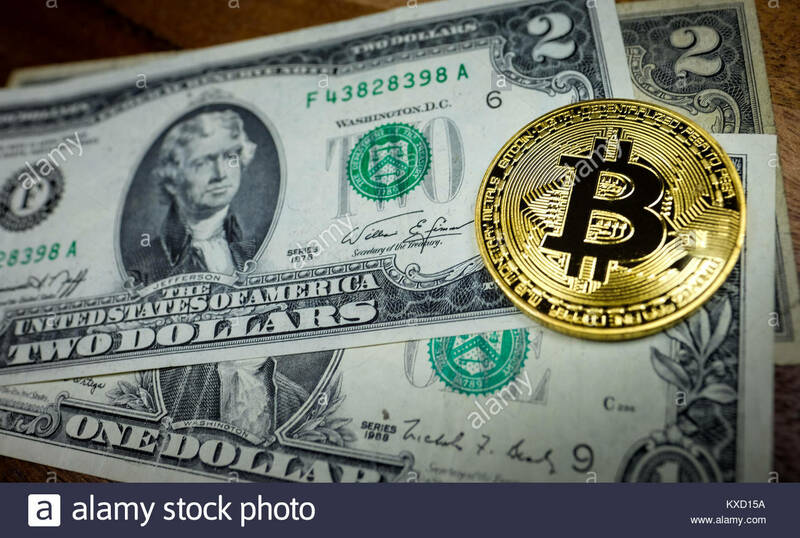 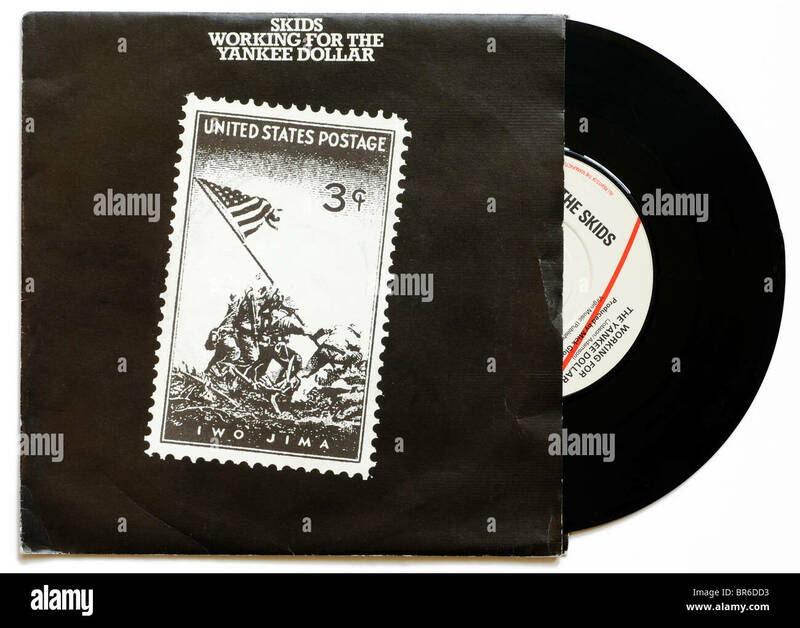 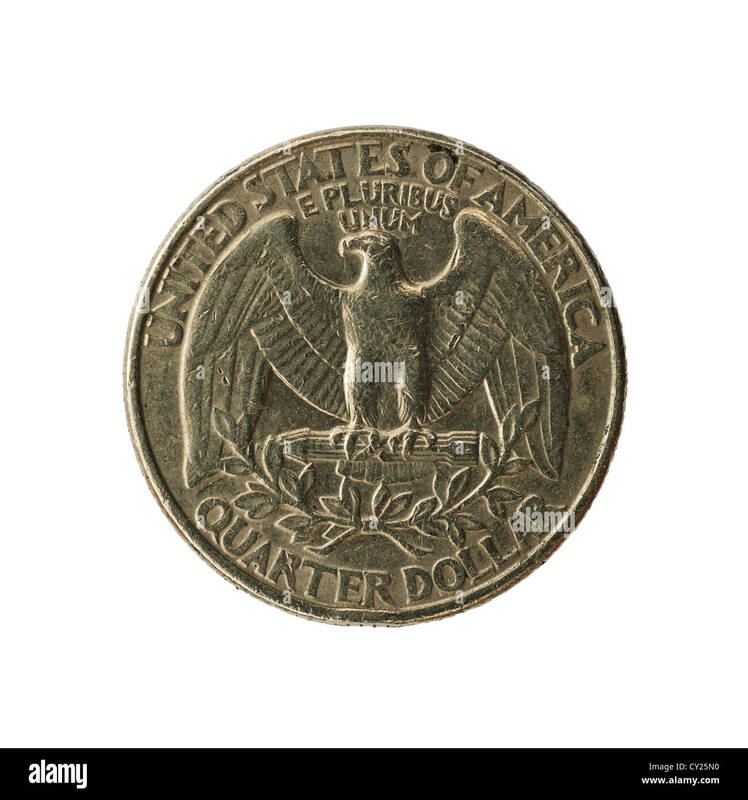 Gold Dollar Symbol Isolated on White Background. 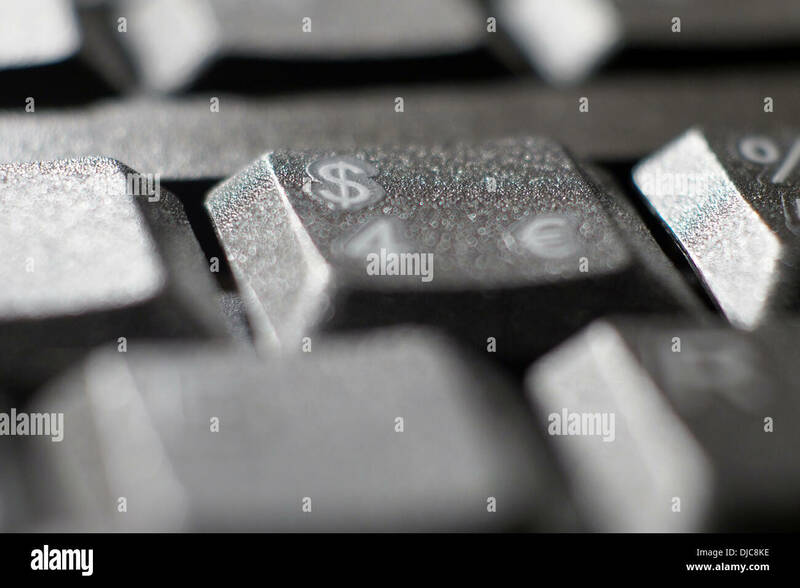 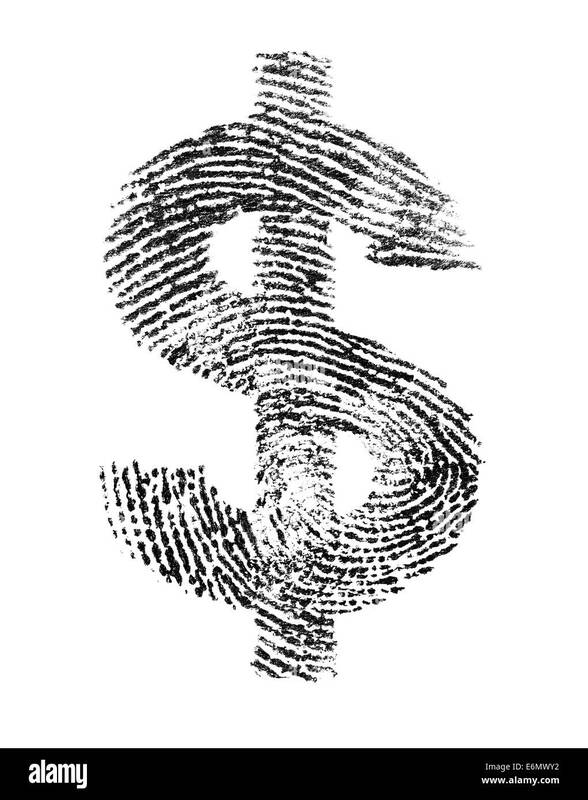 Dollar sign made of a real fingerprint. 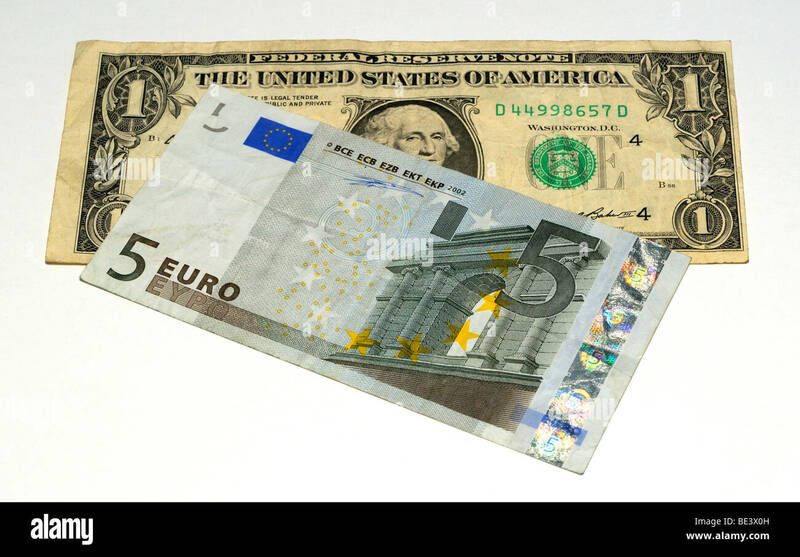 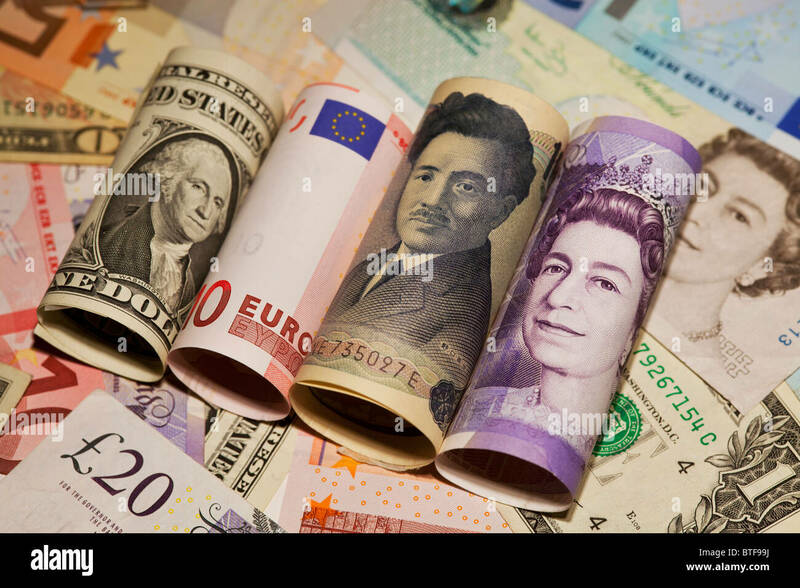 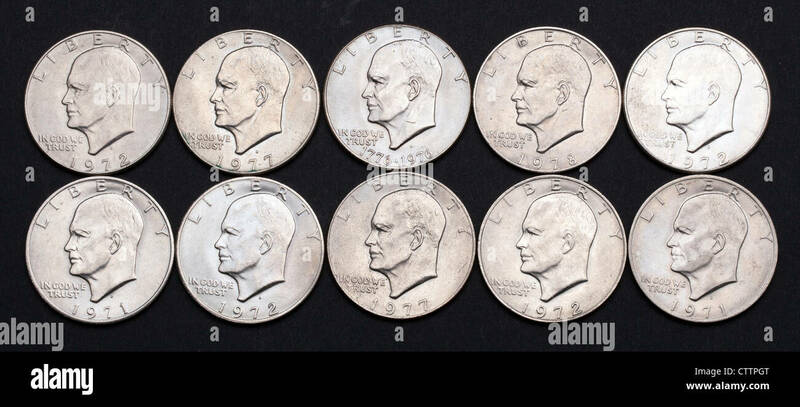 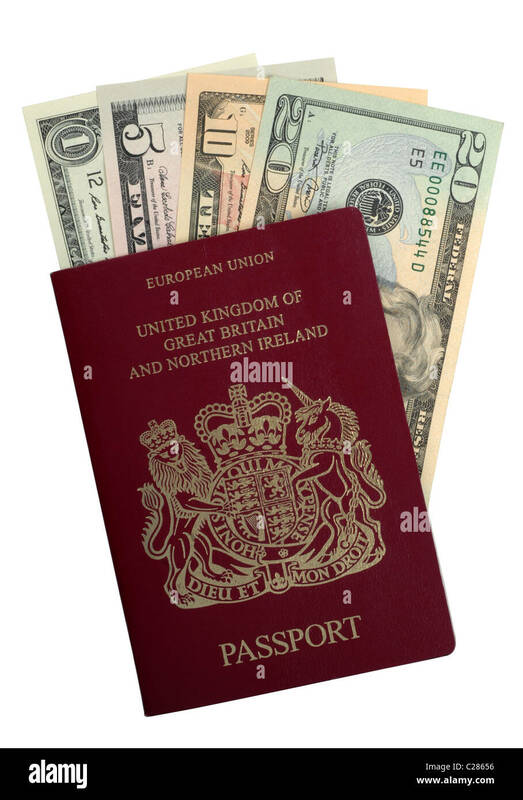 Euro and US Dollar Bank Notes.